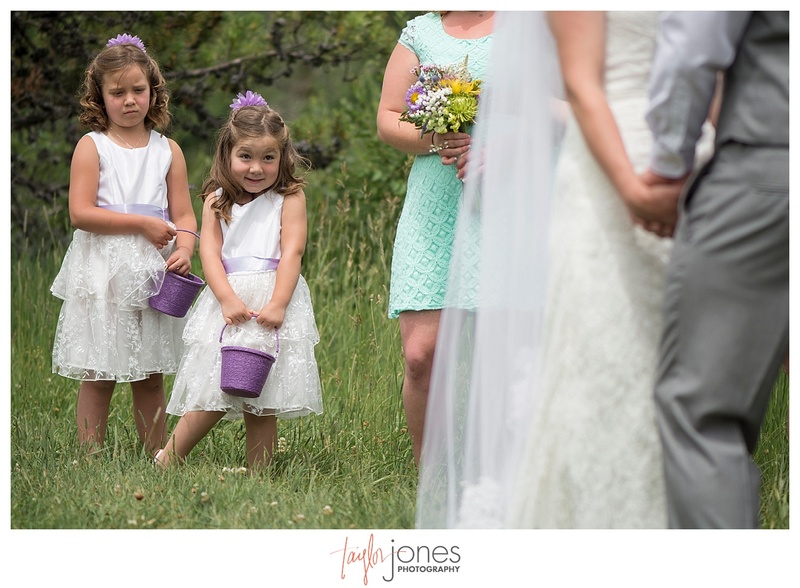 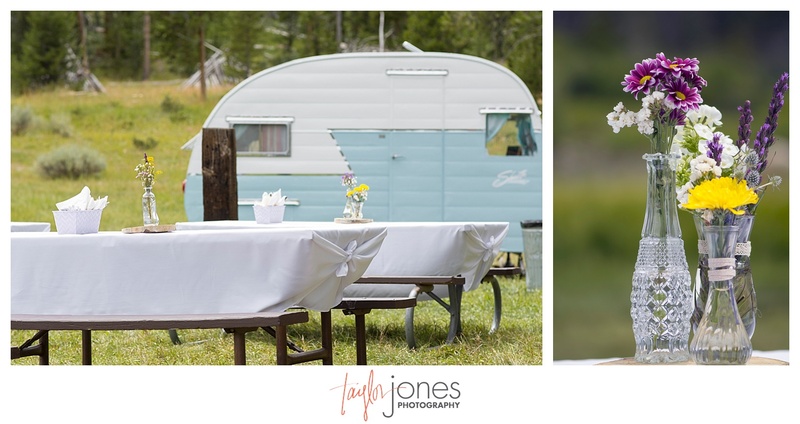 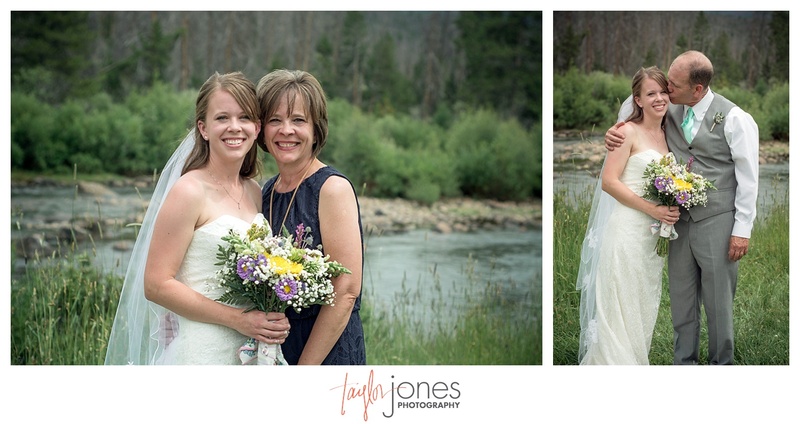 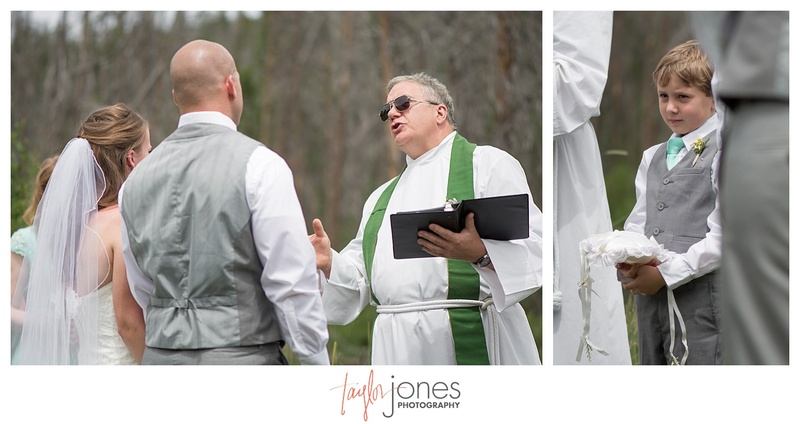 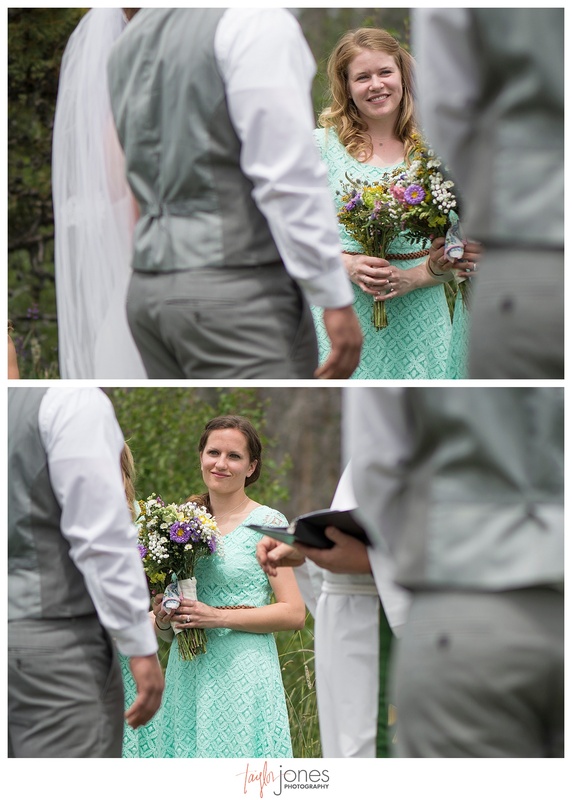 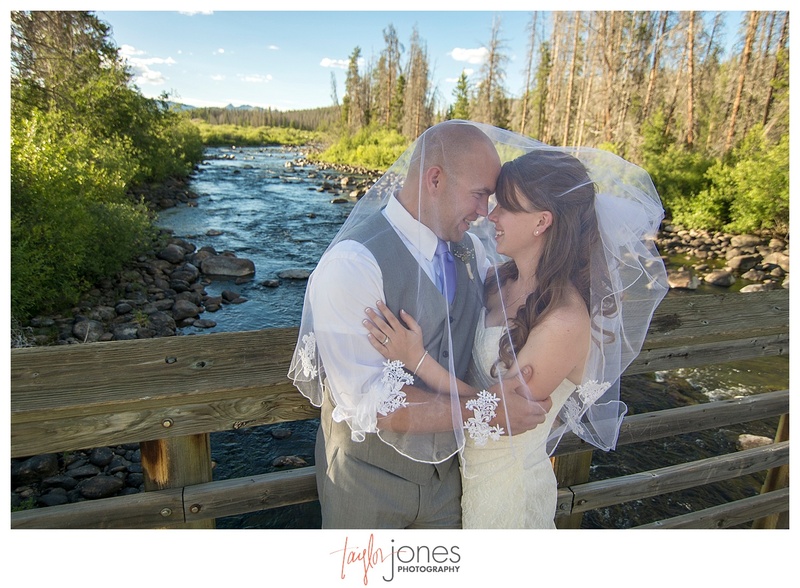 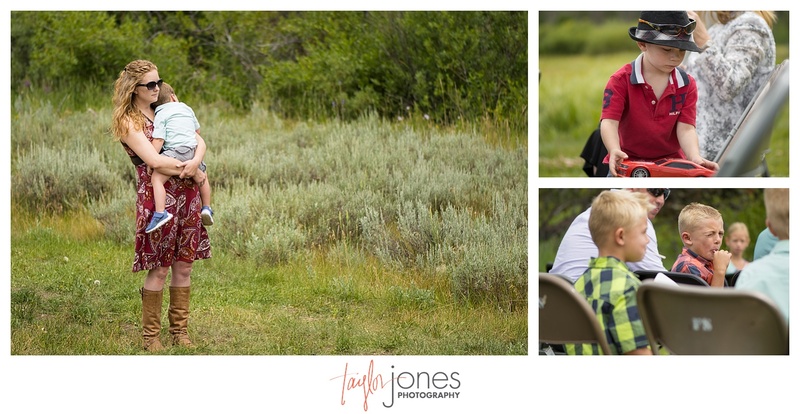 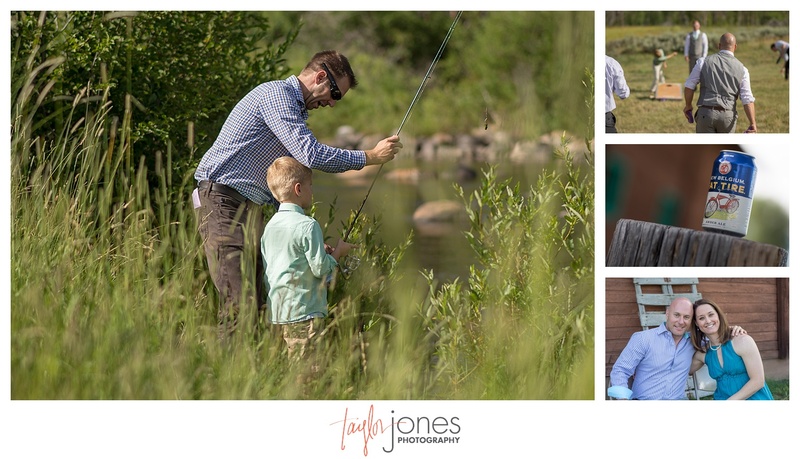 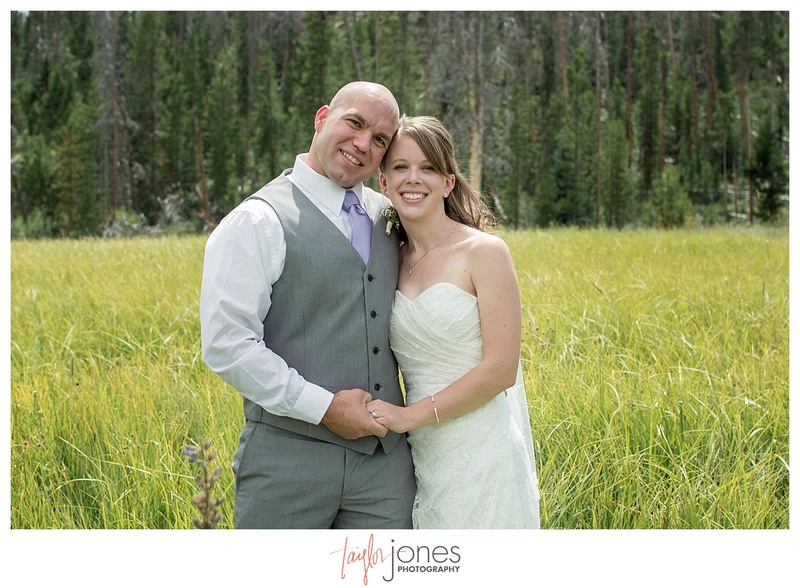 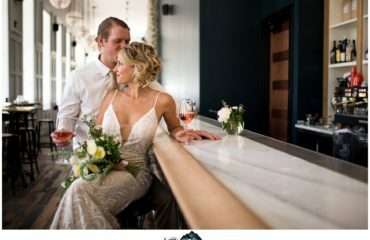 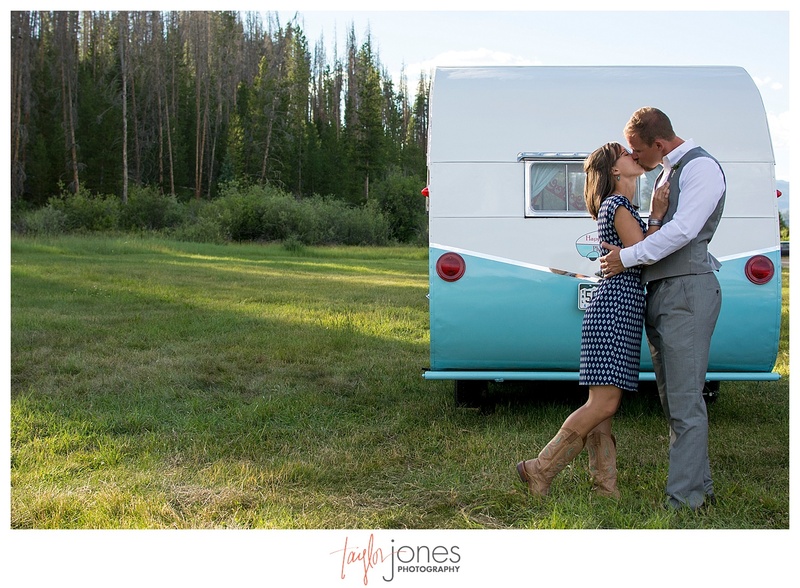 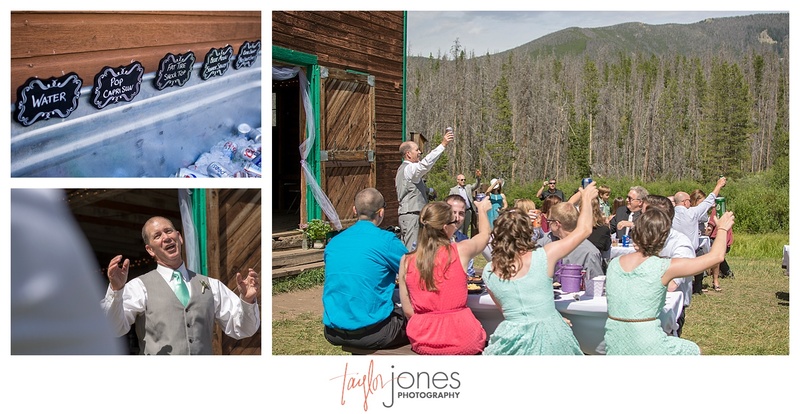 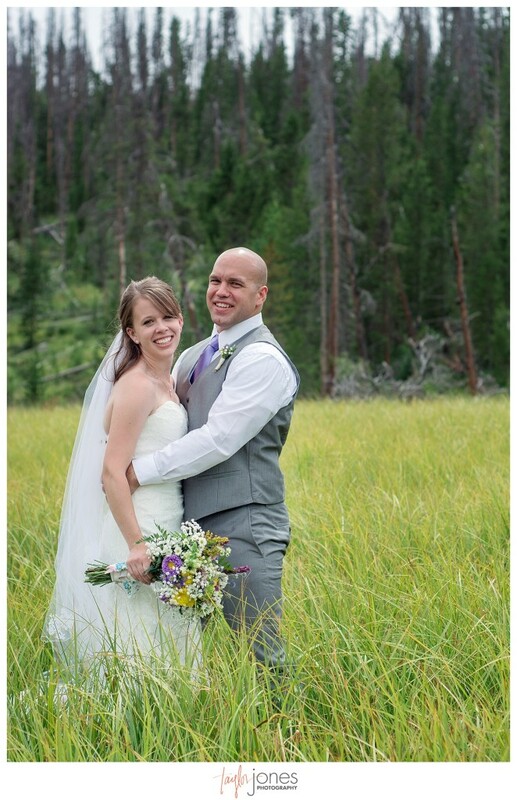 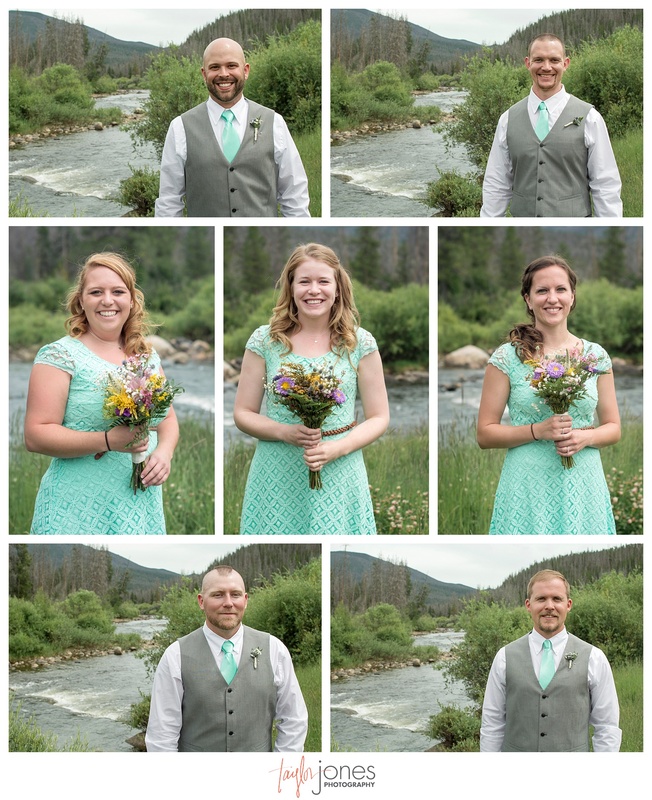 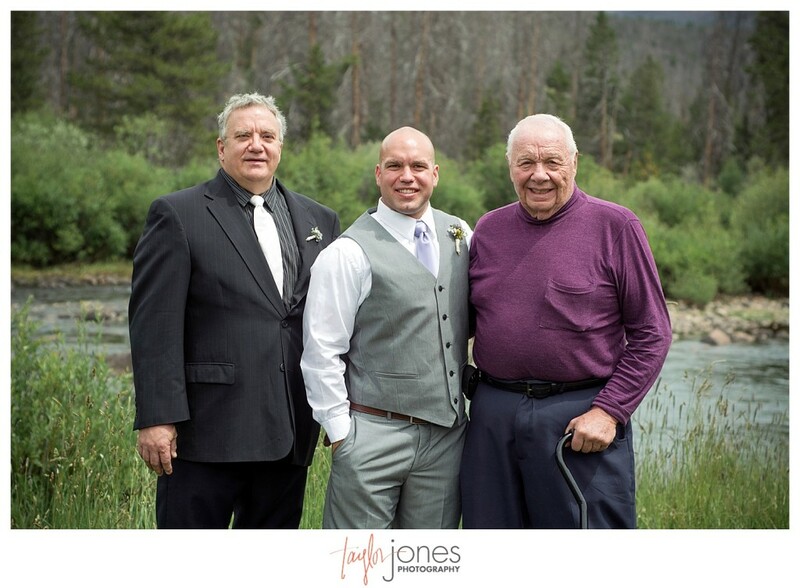 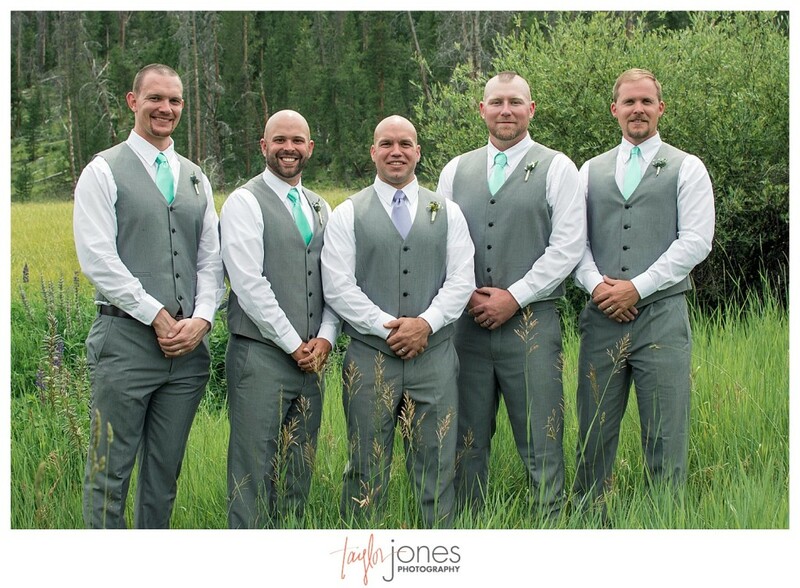 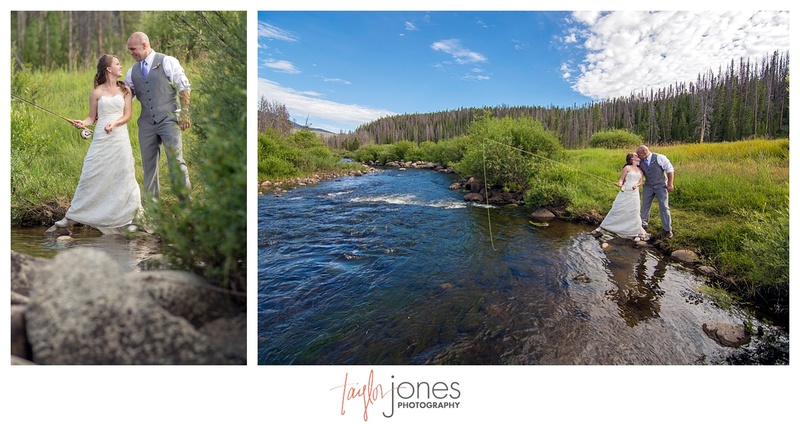 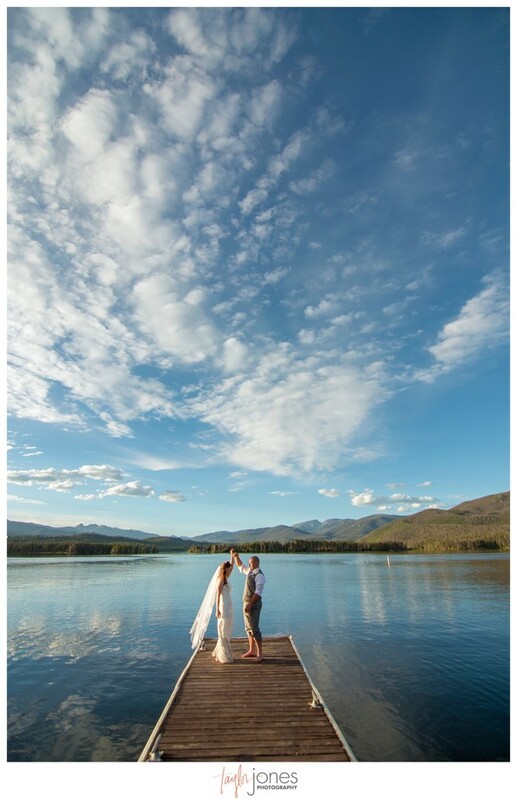 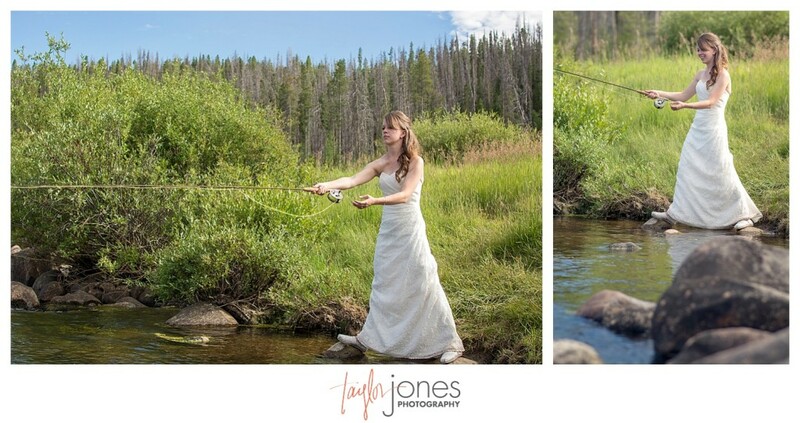 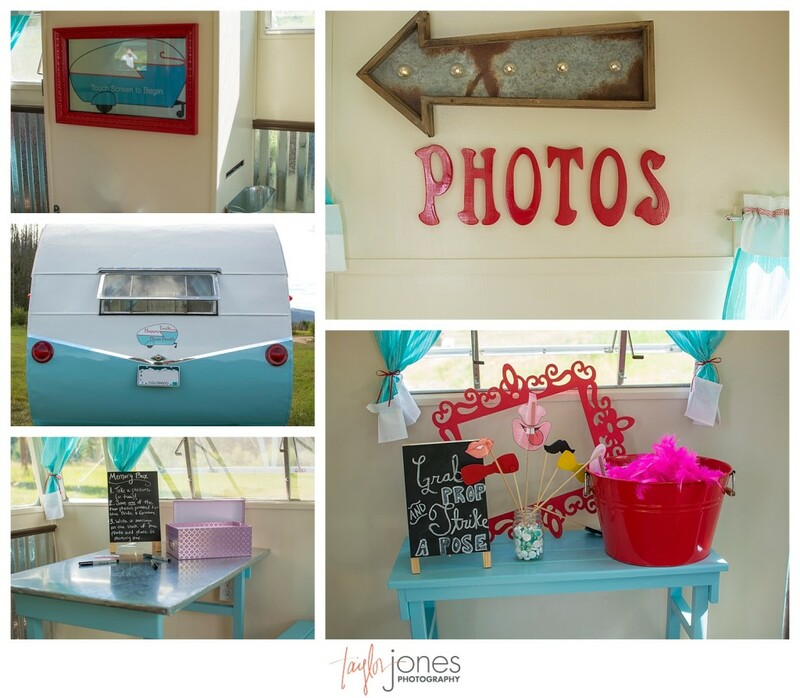 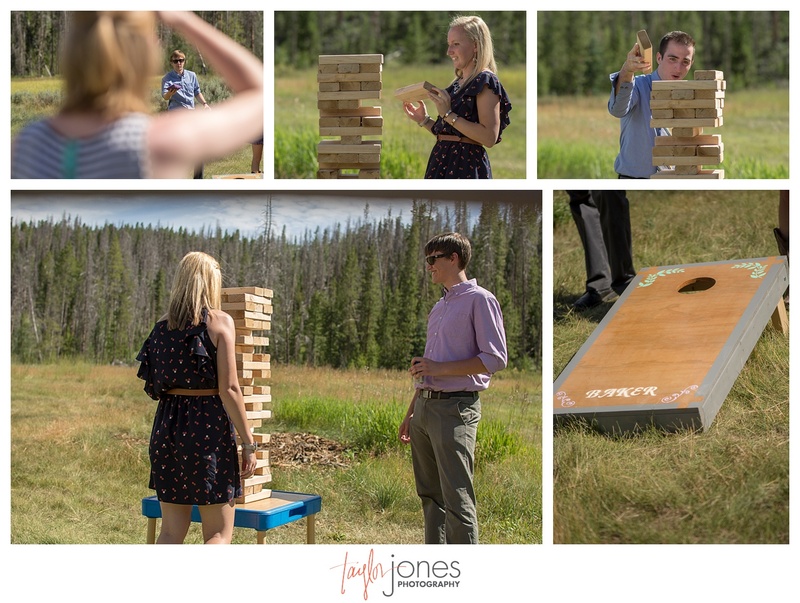 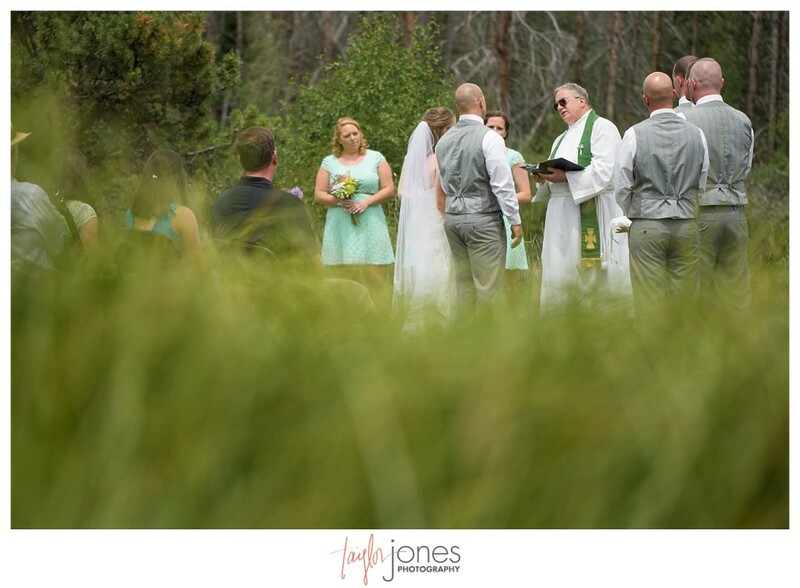 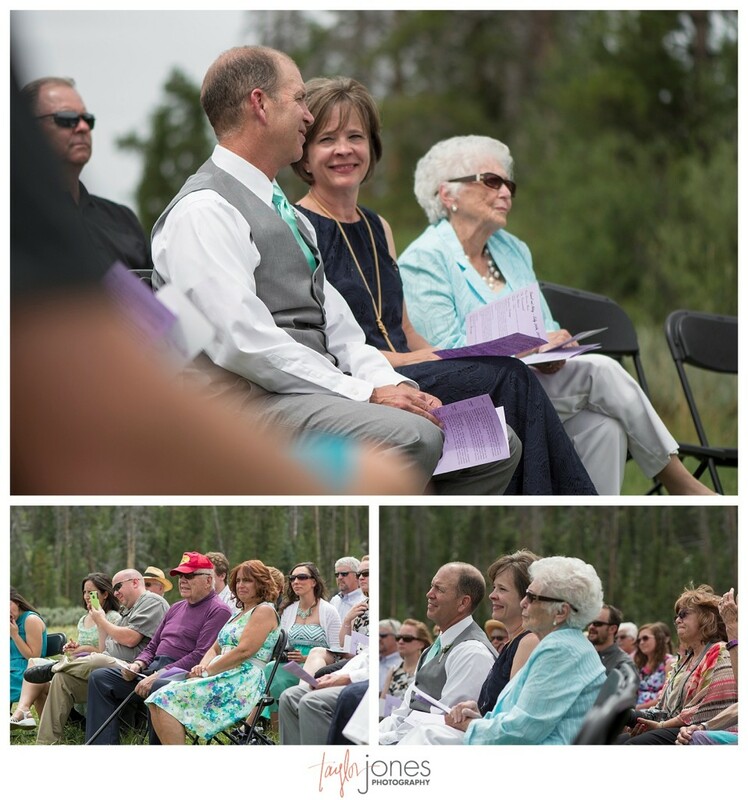 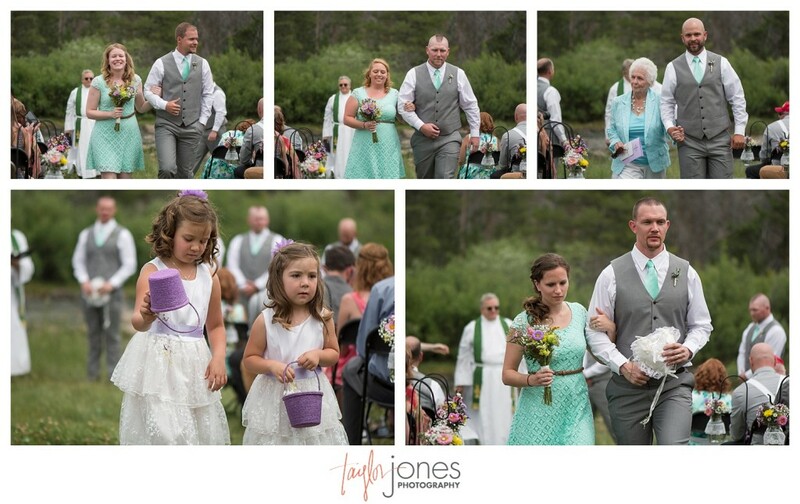 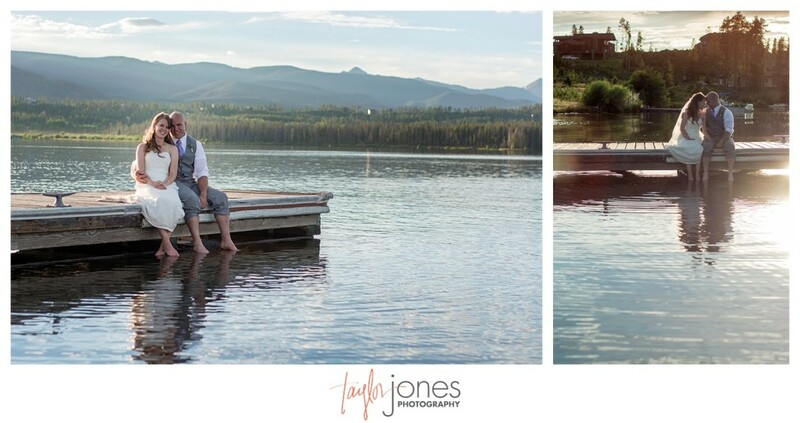 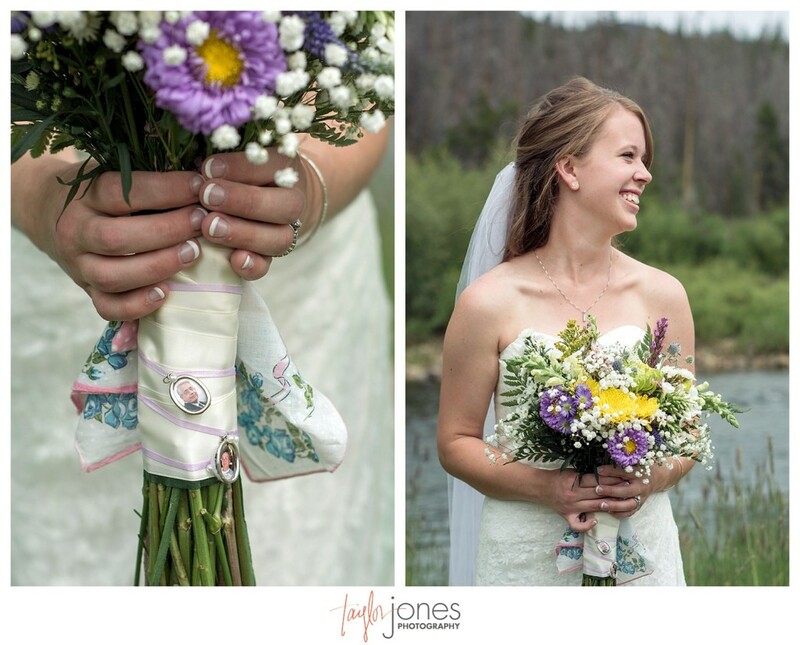 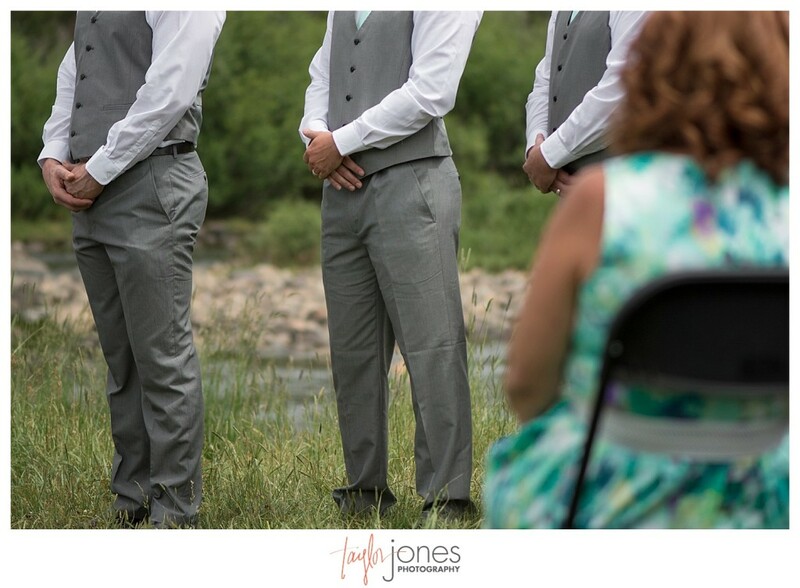 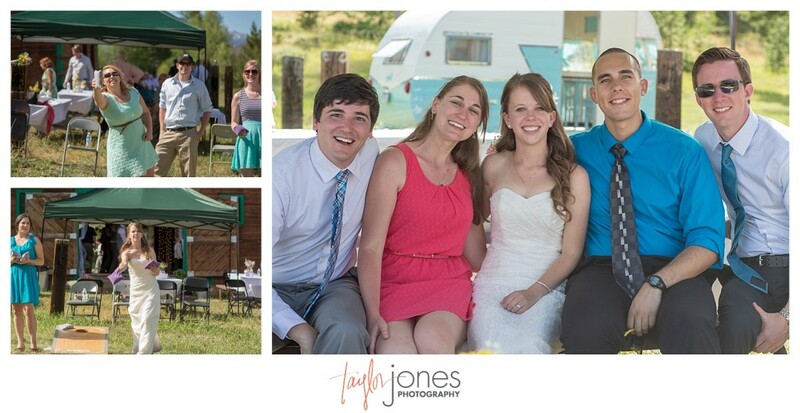 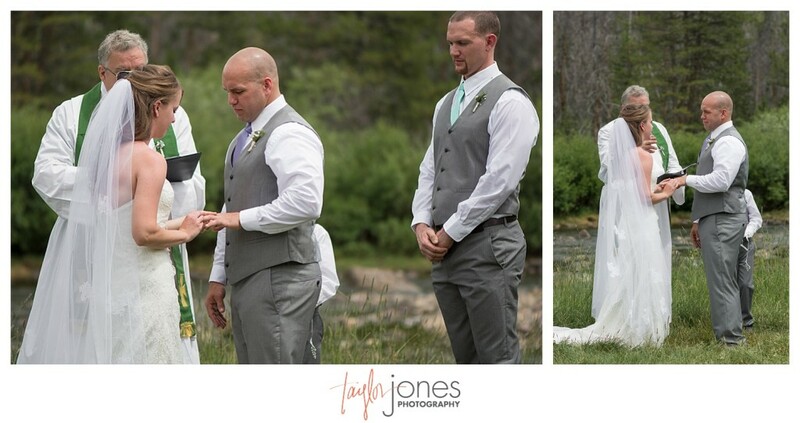 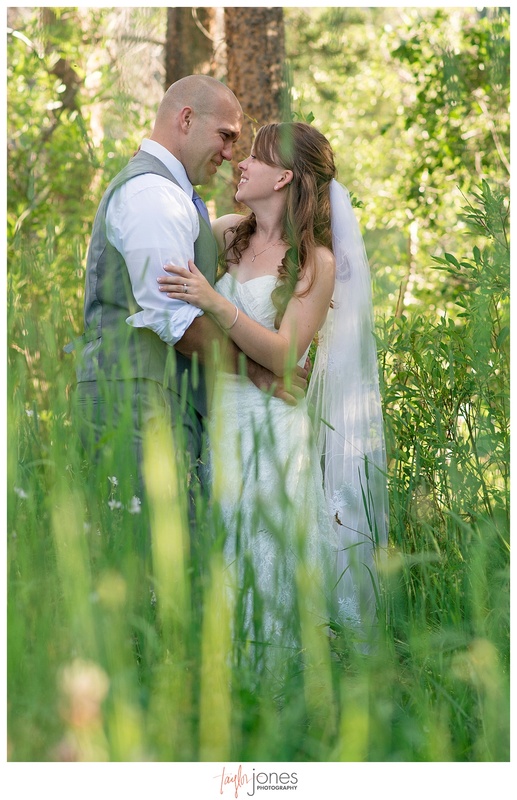 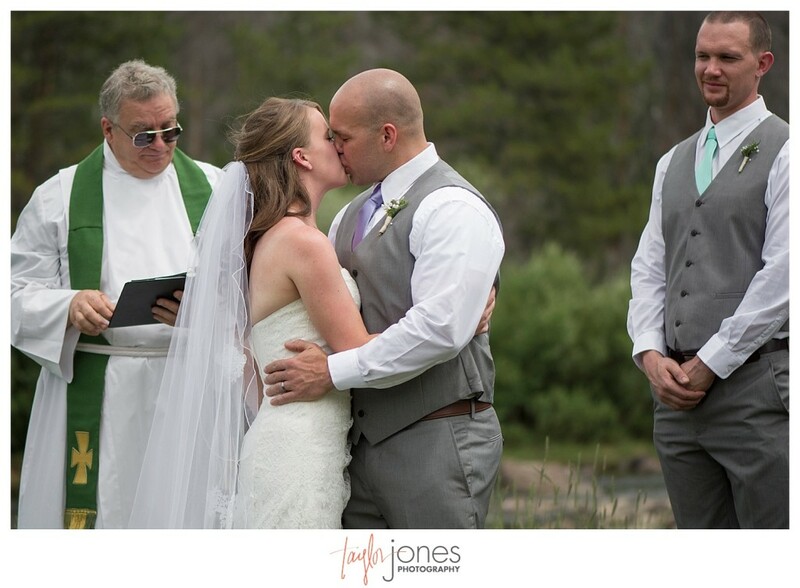 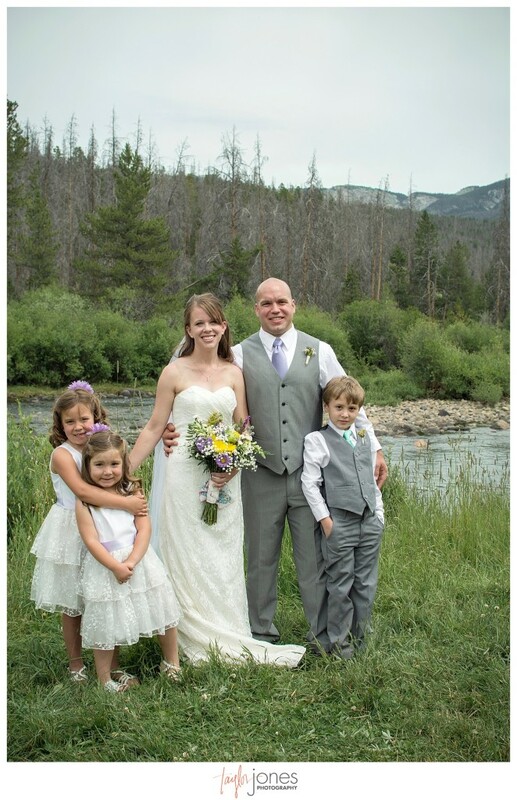 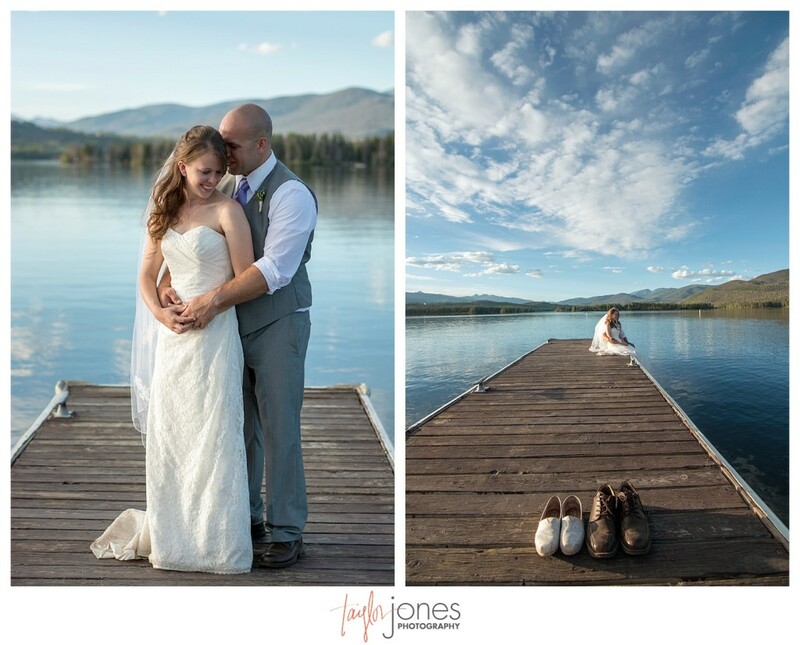 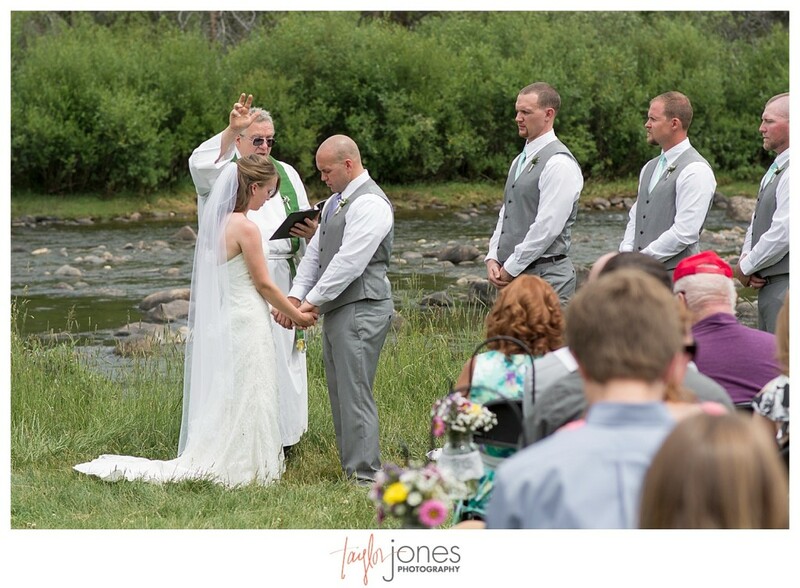 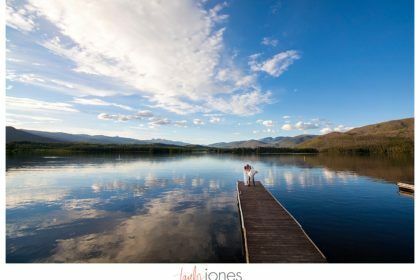 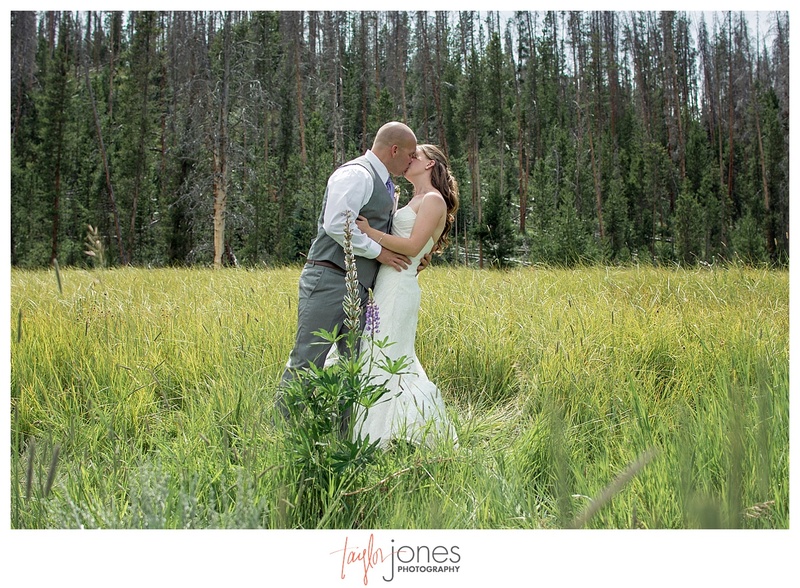 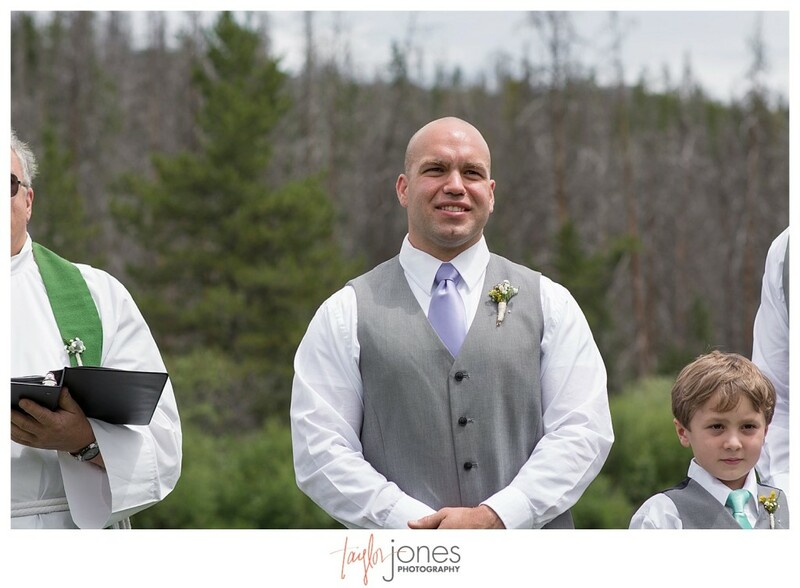 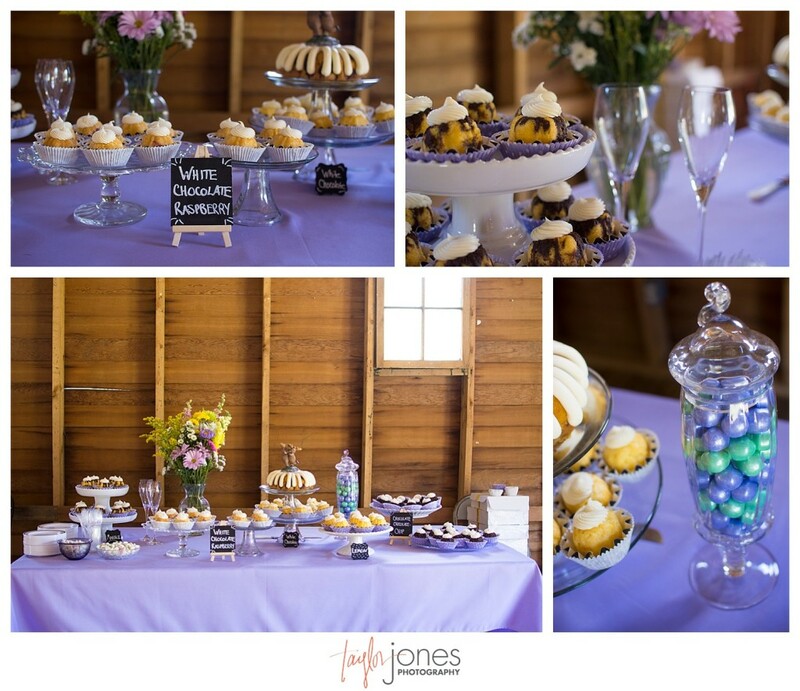 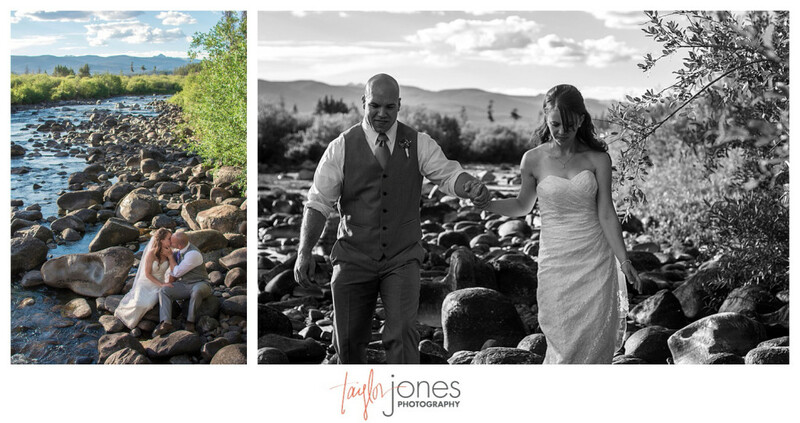 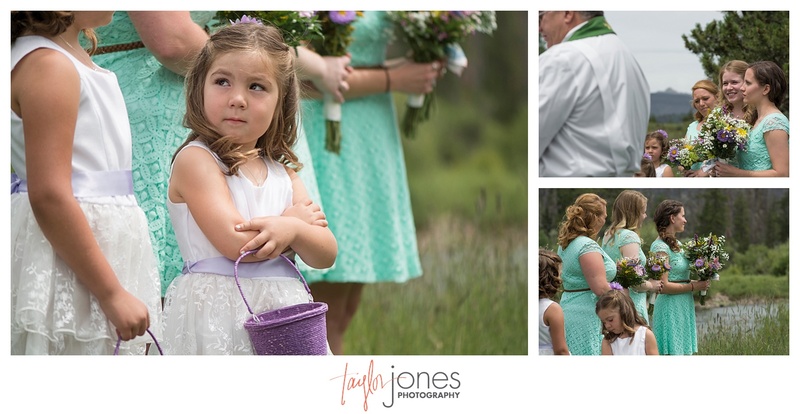 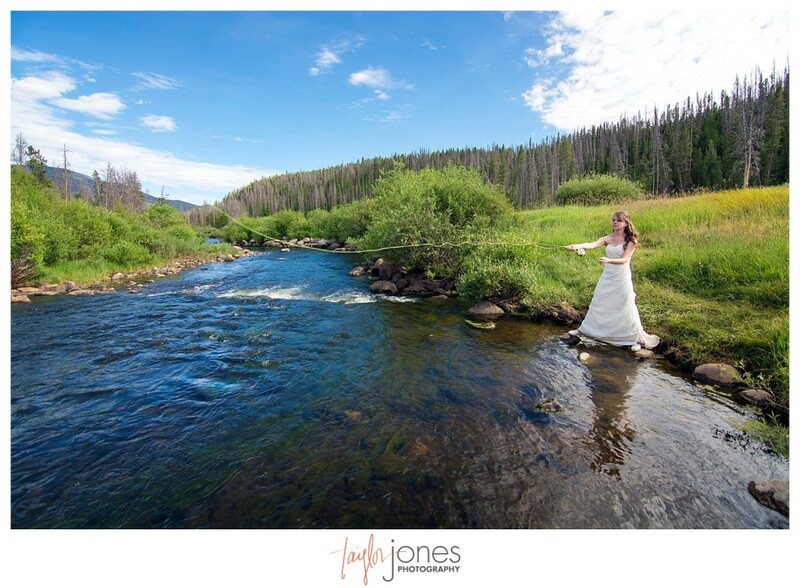 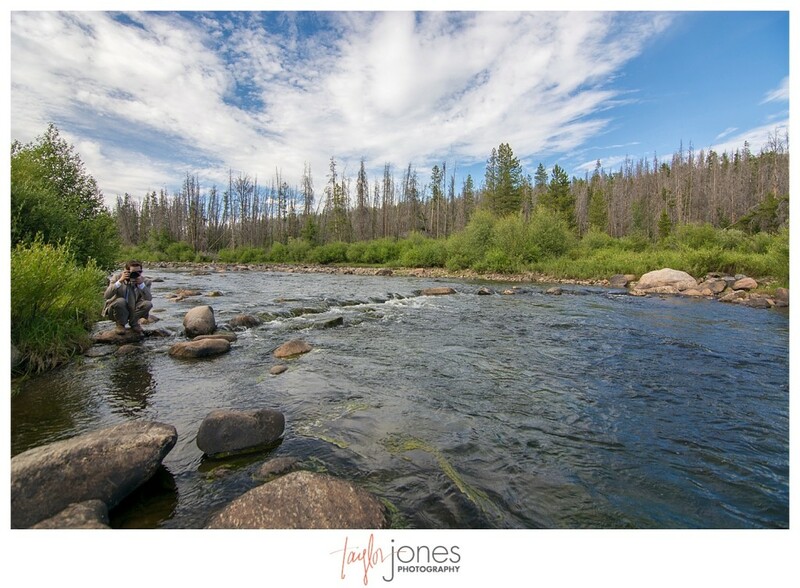 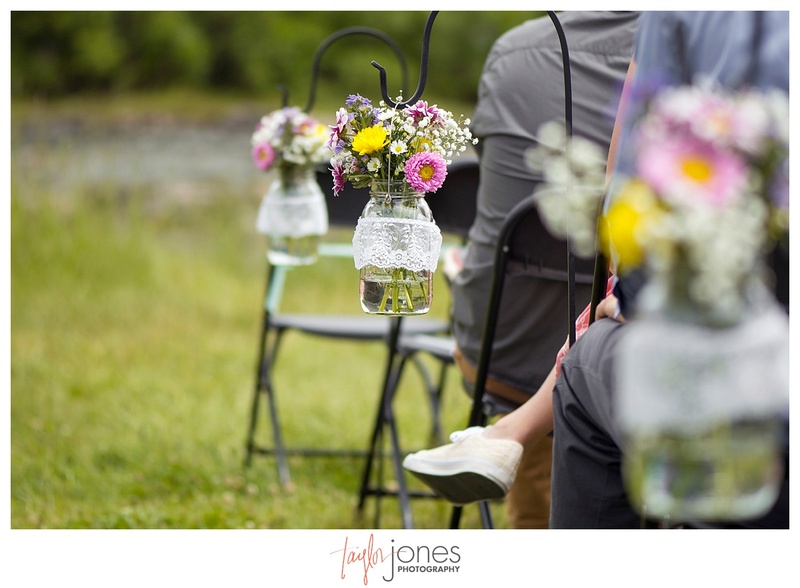 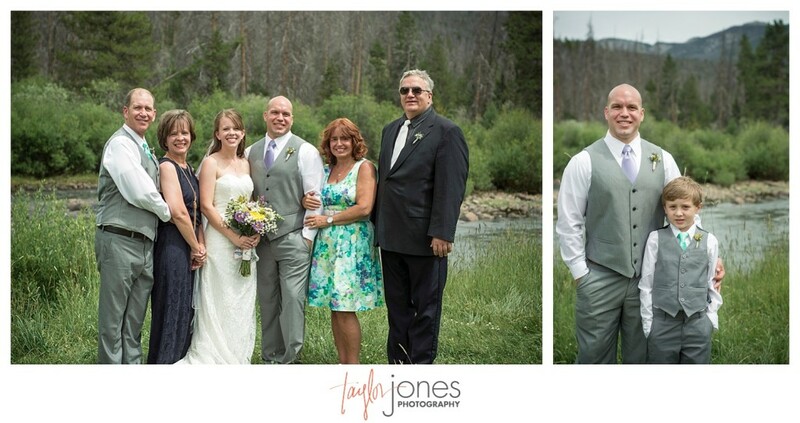 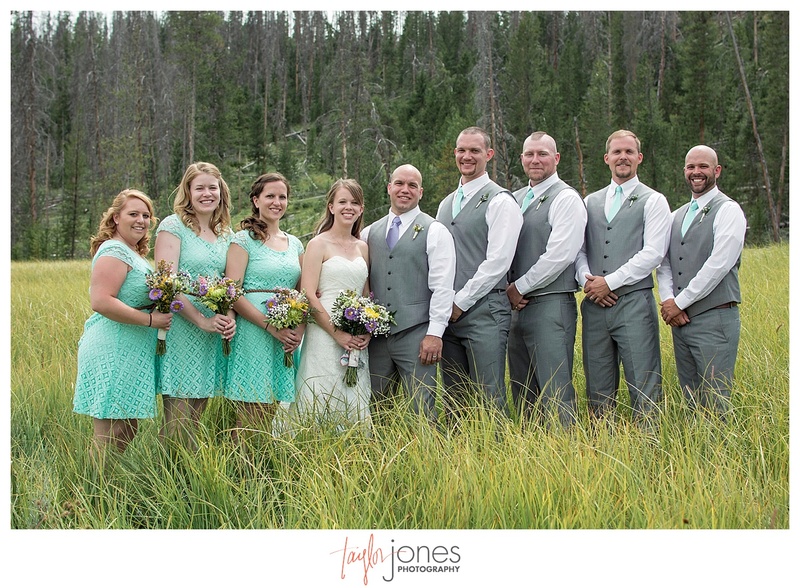 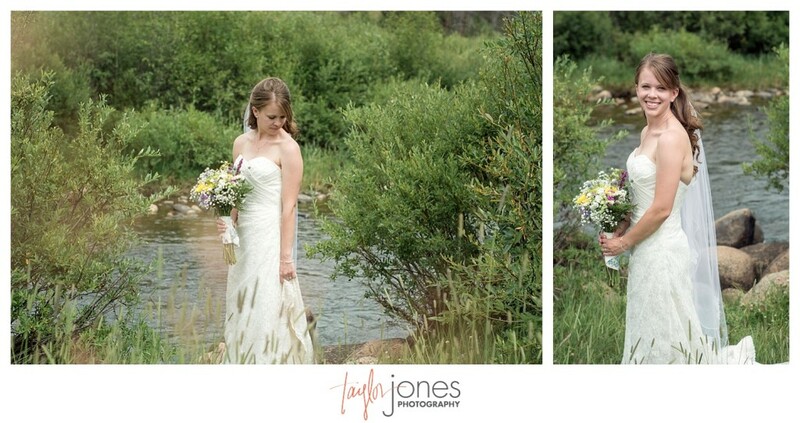 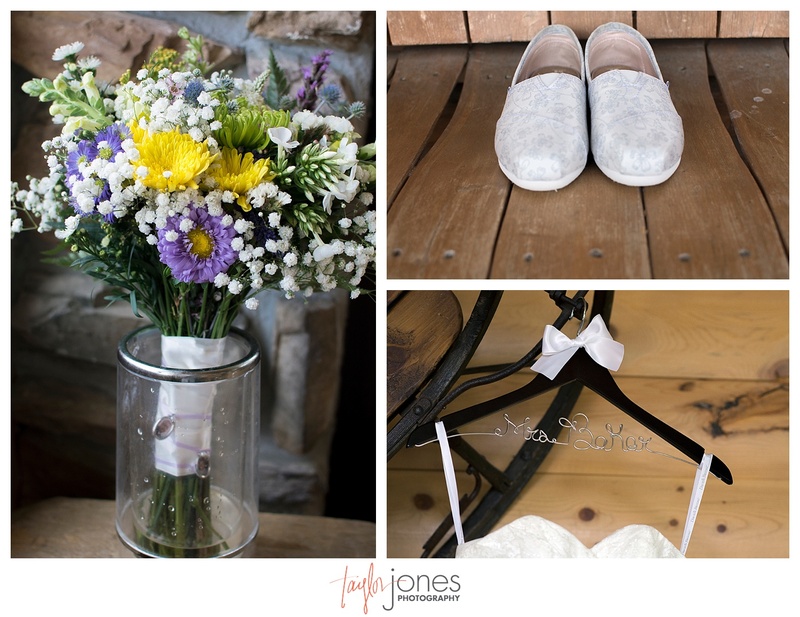 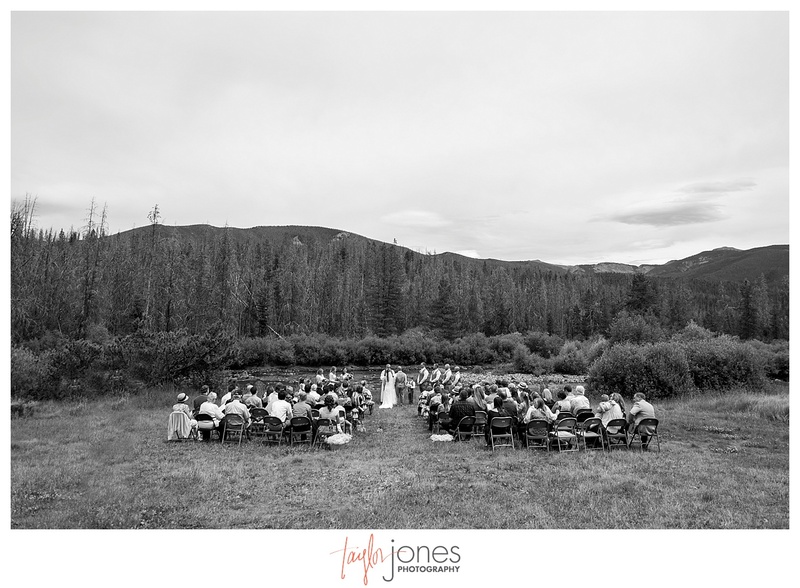 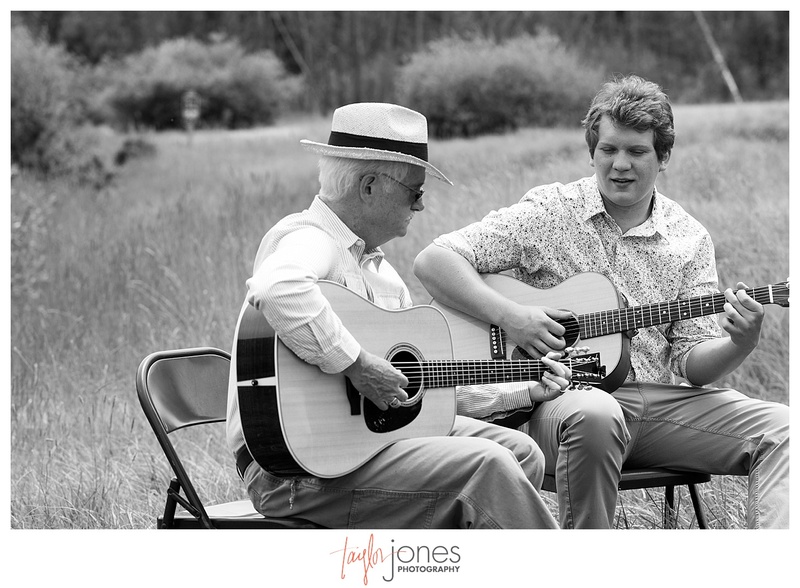 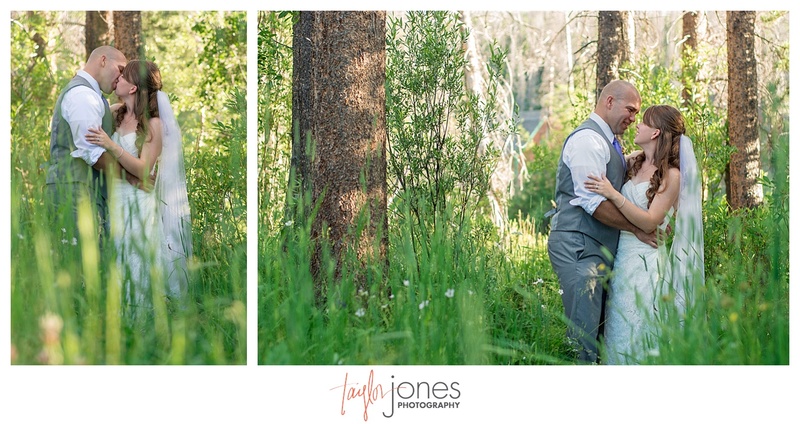 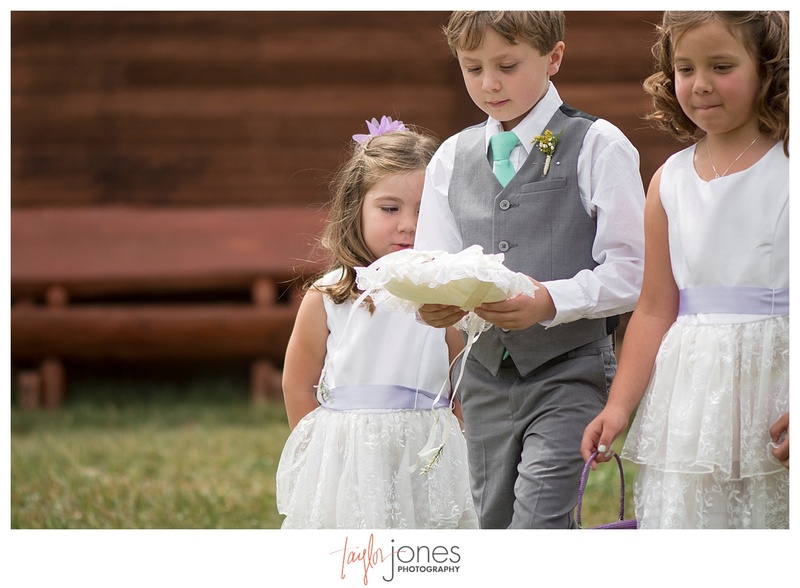 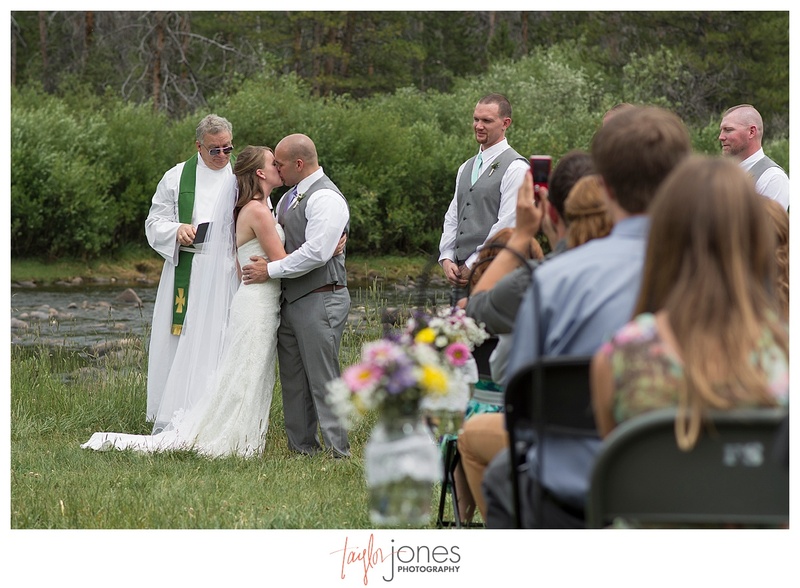 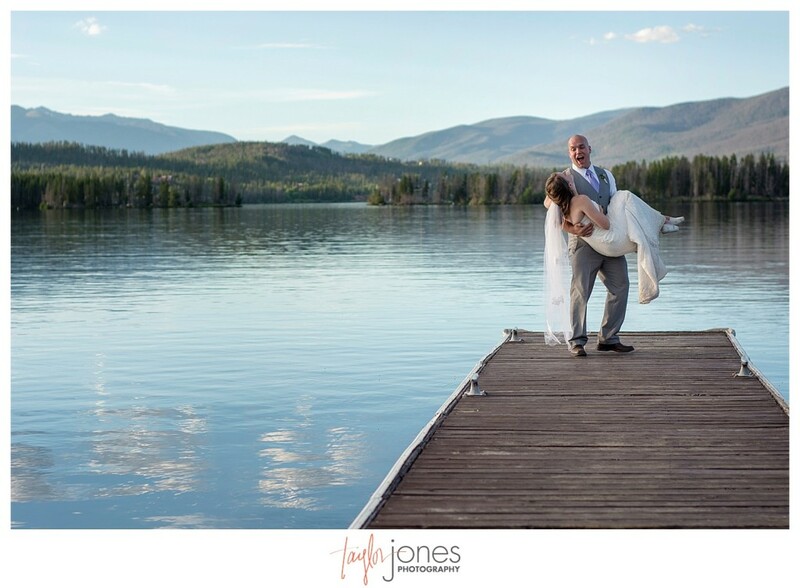 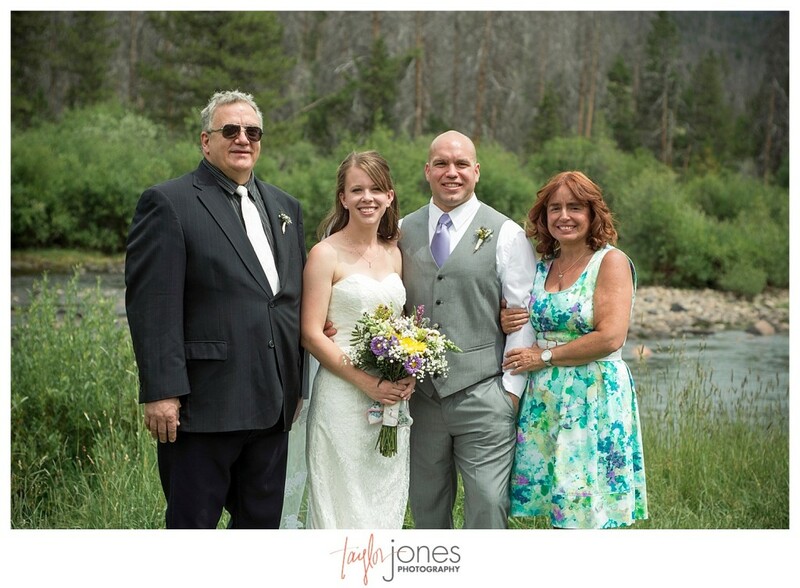 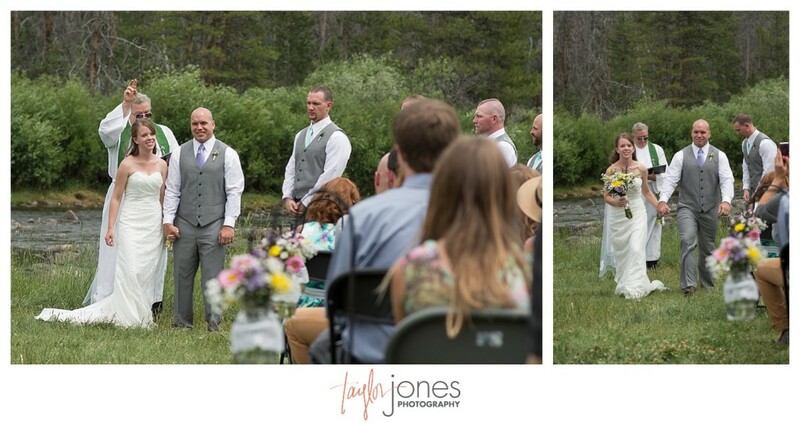 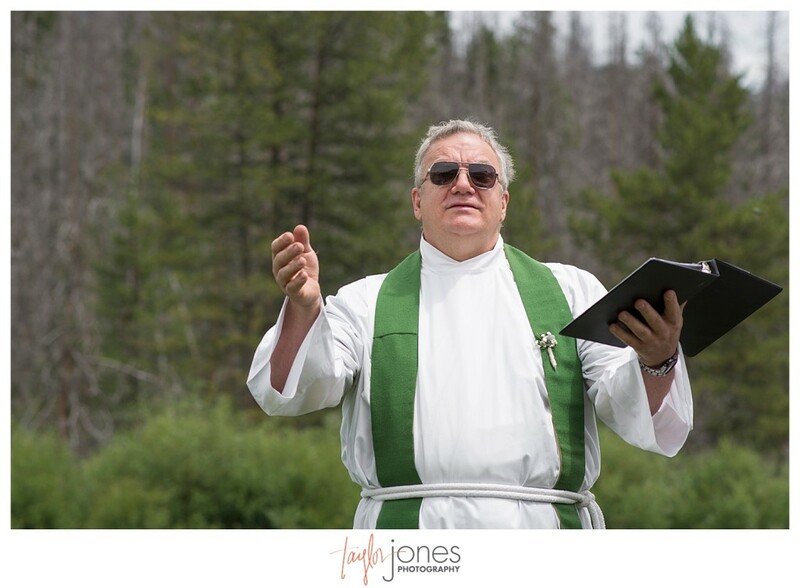 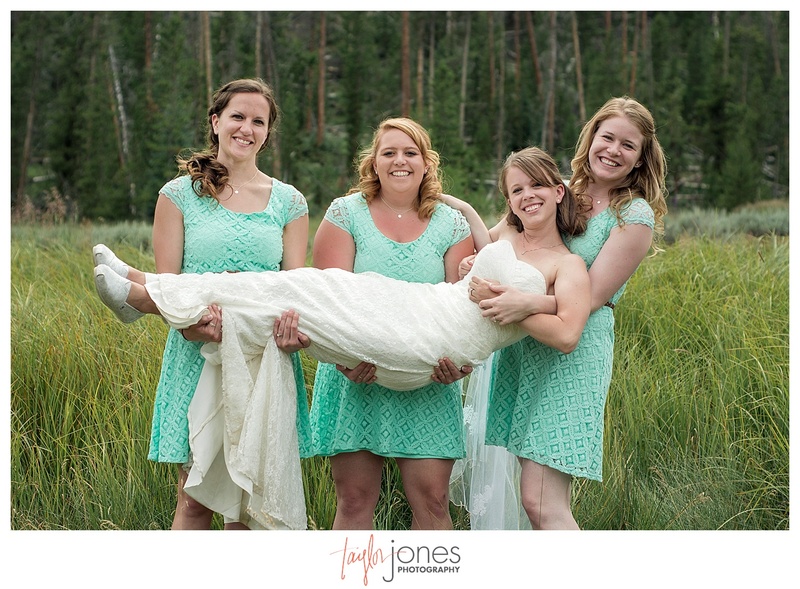 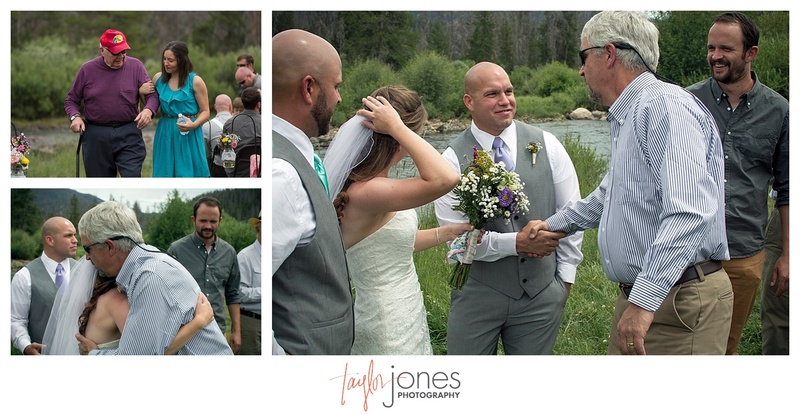 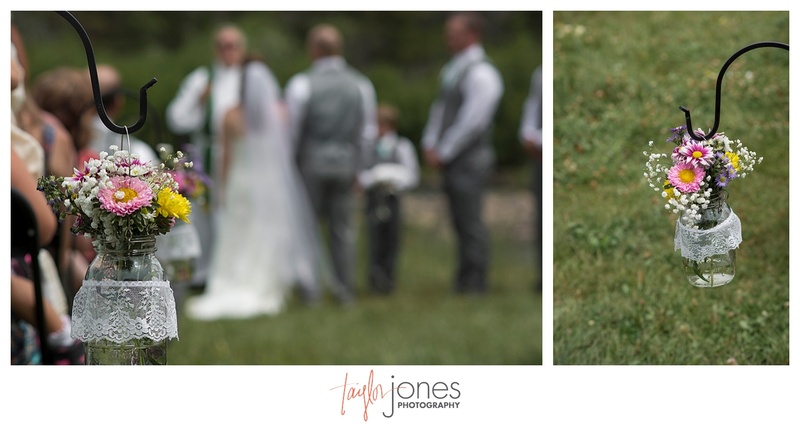 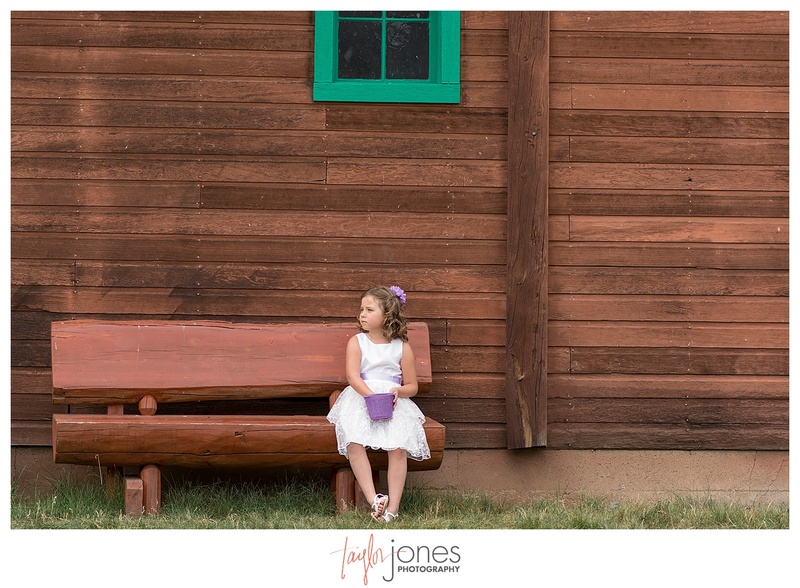 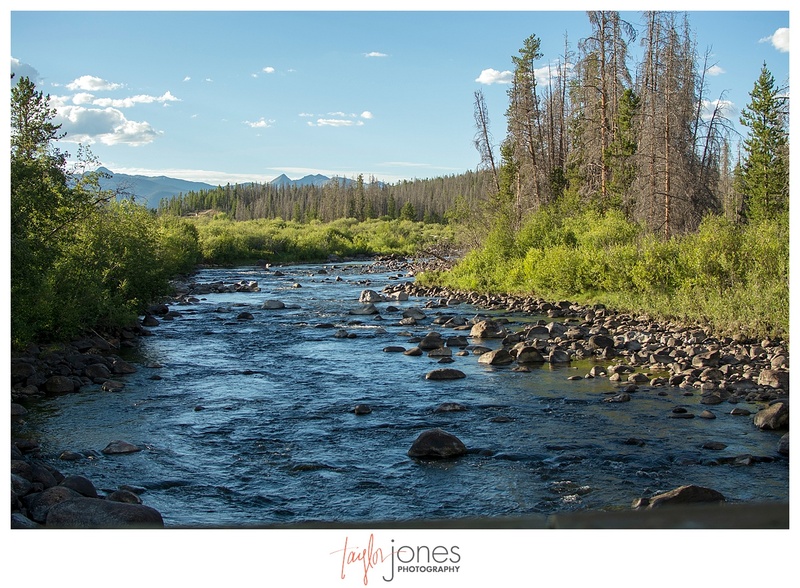 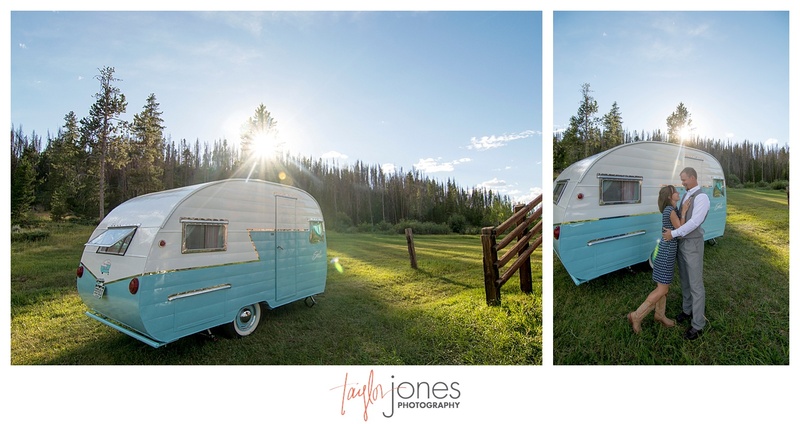 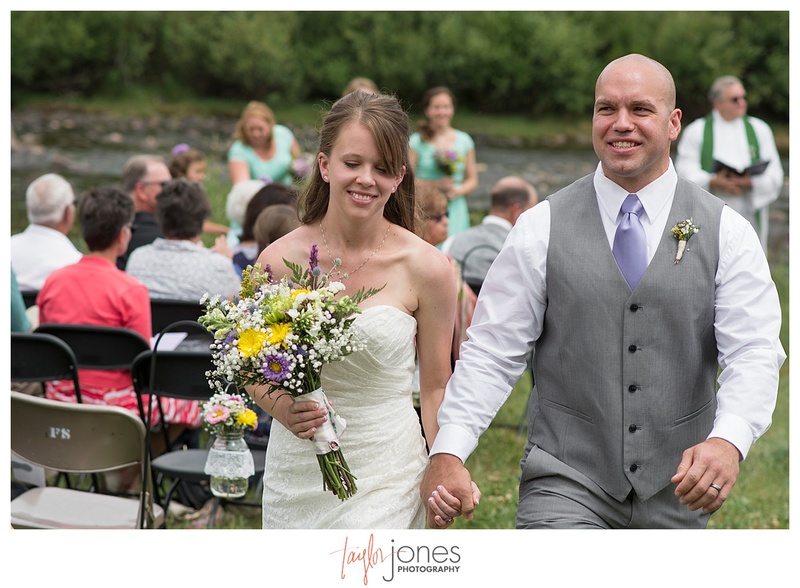 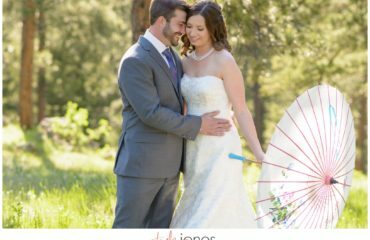 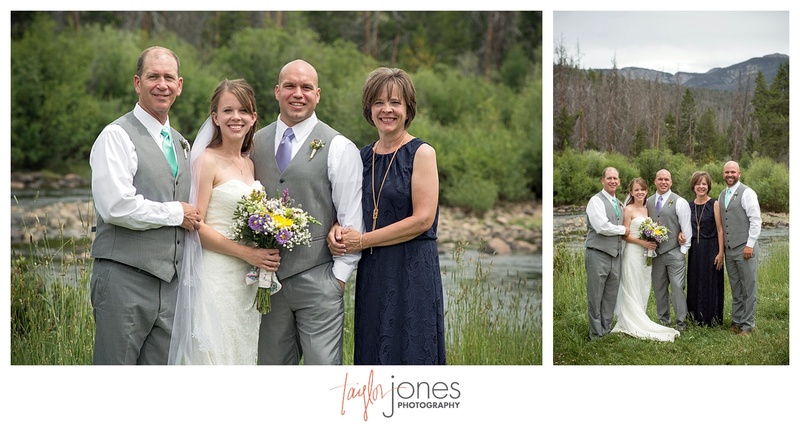 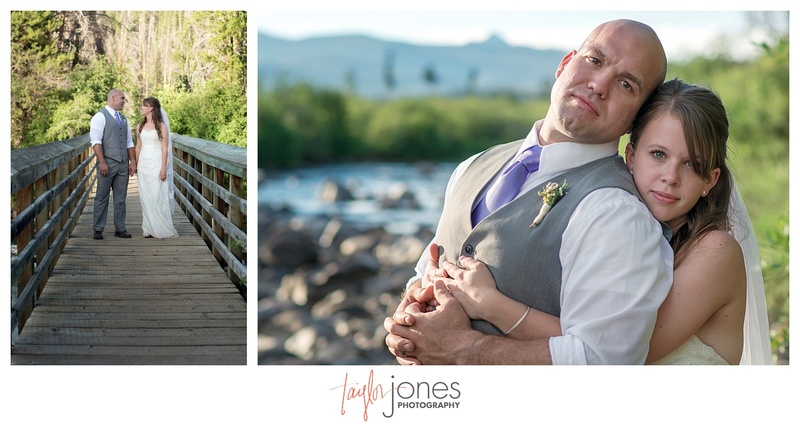 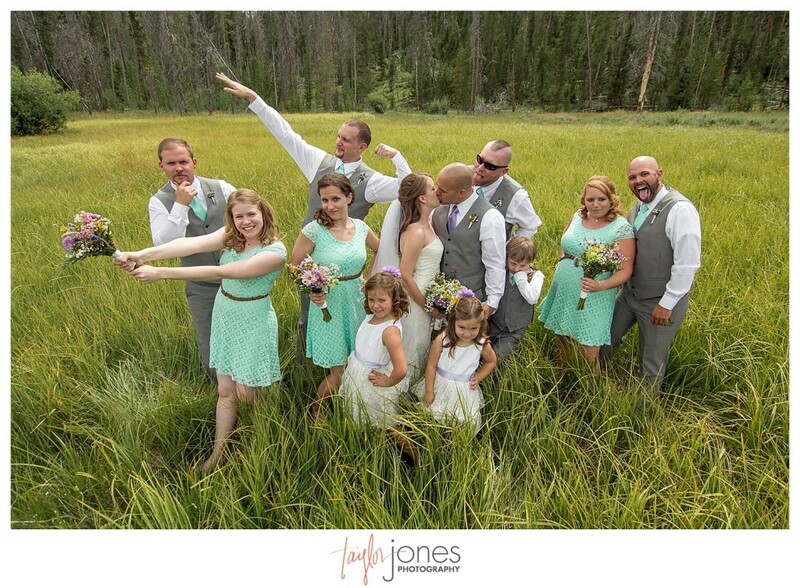 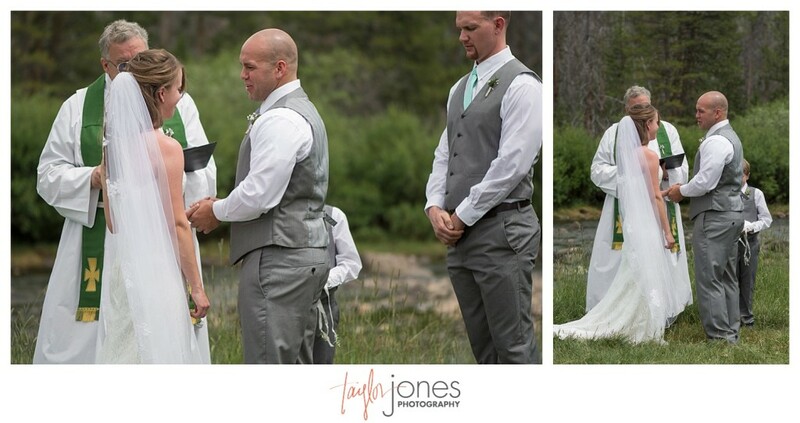 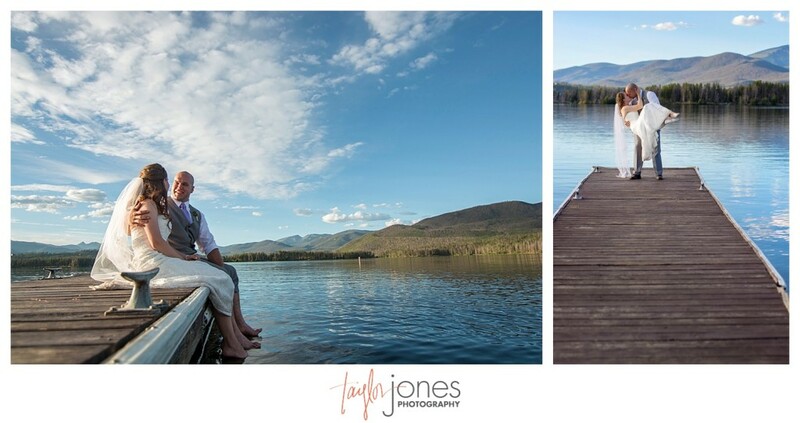 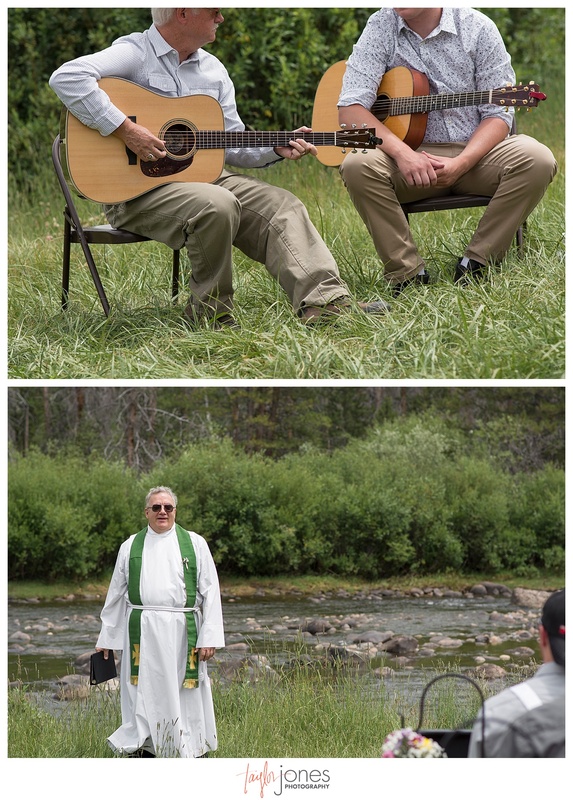 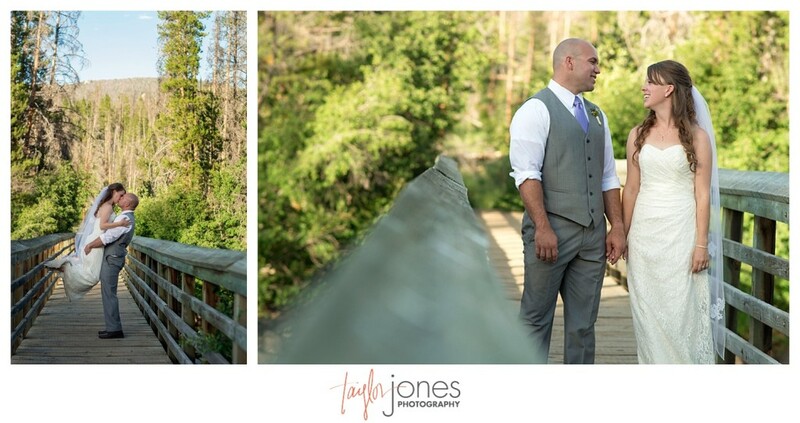 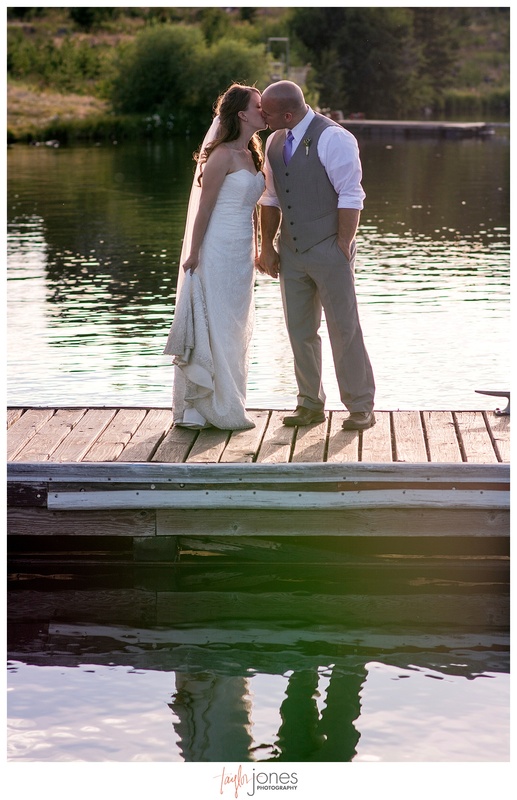 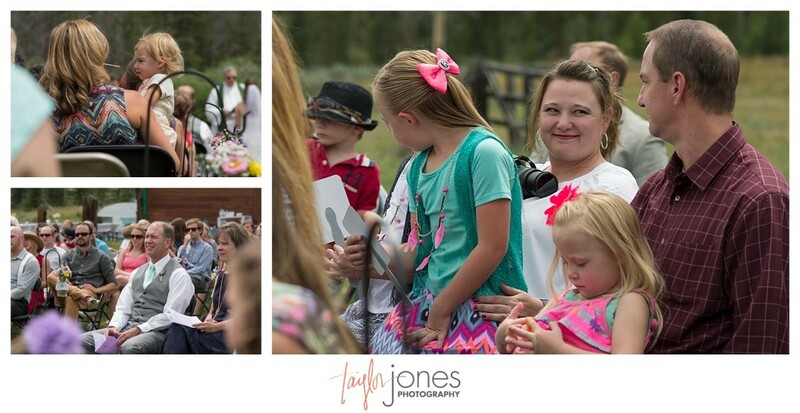 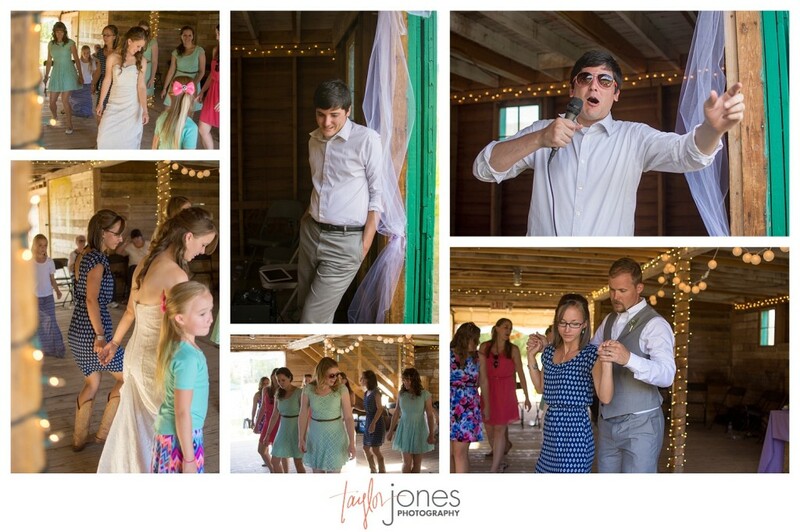 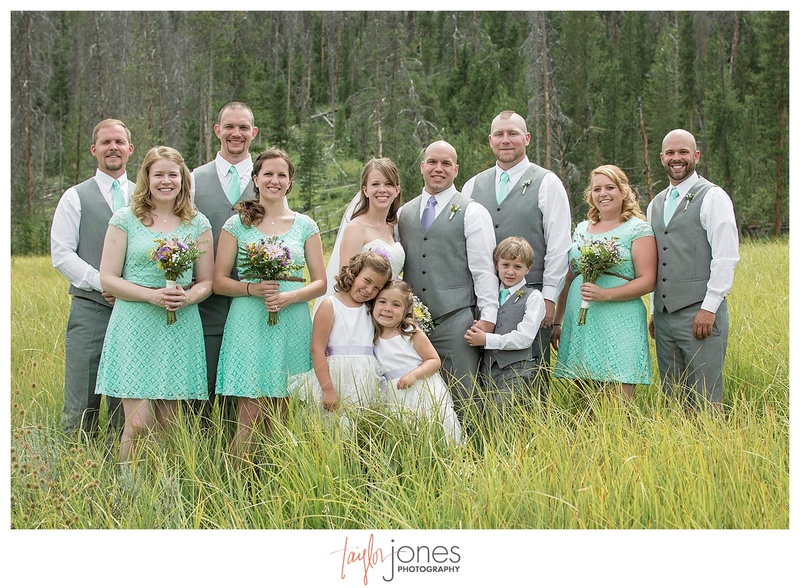 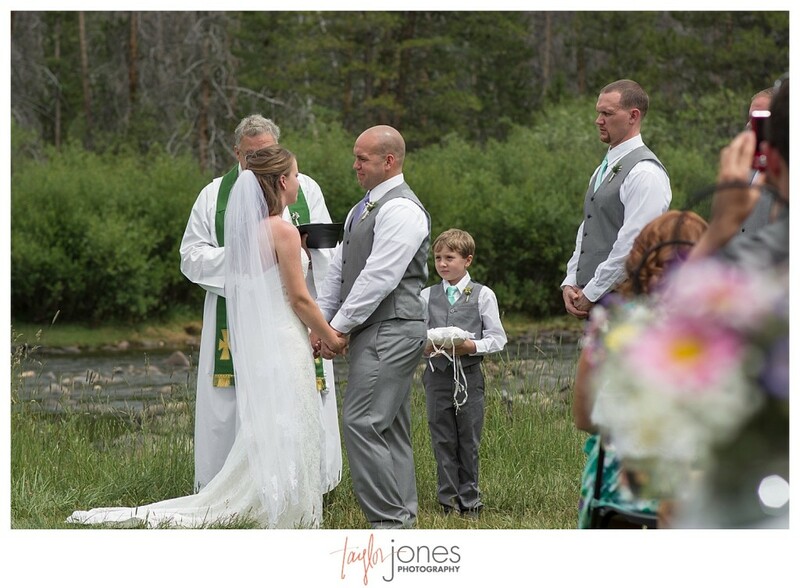 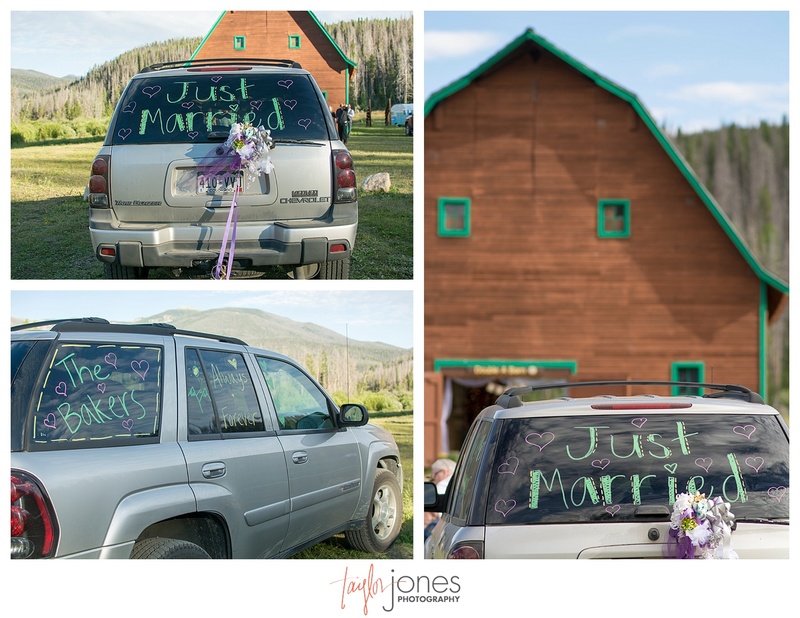 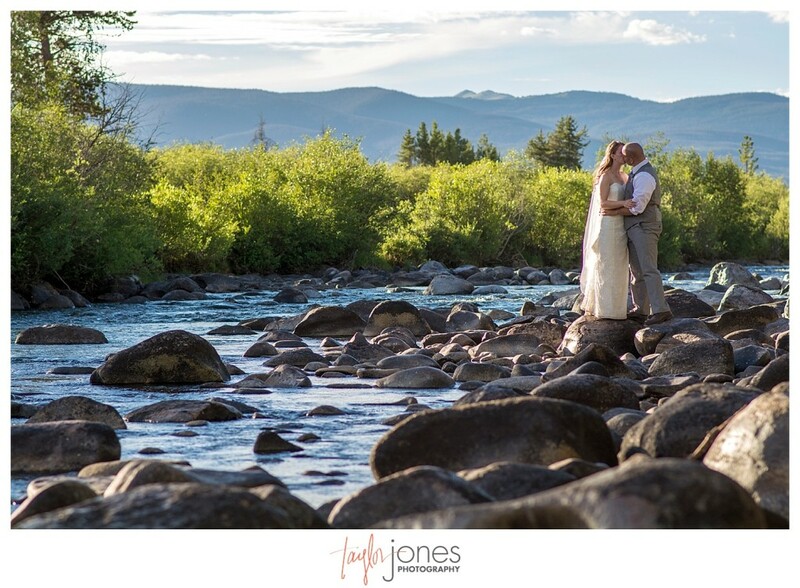 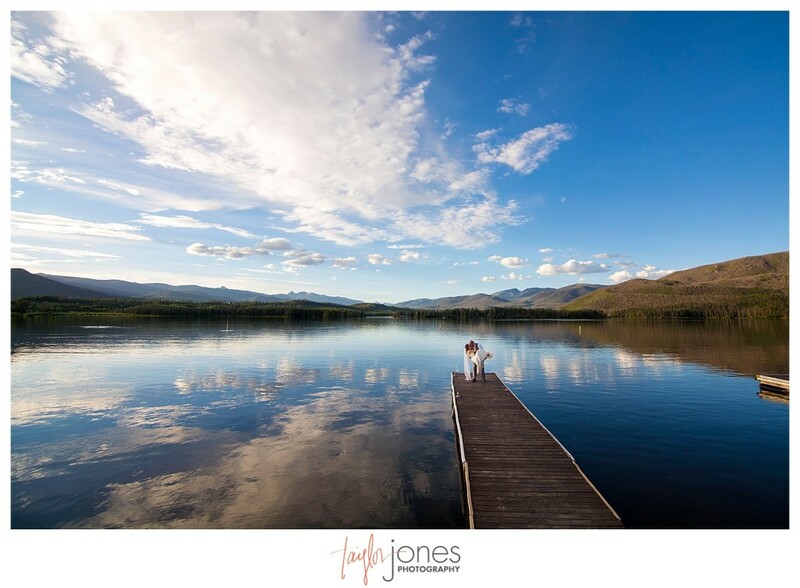 A relaxing Sunday afternoon wedding next to the Colorado River surrounded by the Rocky Mountains and close friends and family is a recipe for an incredible wedding! 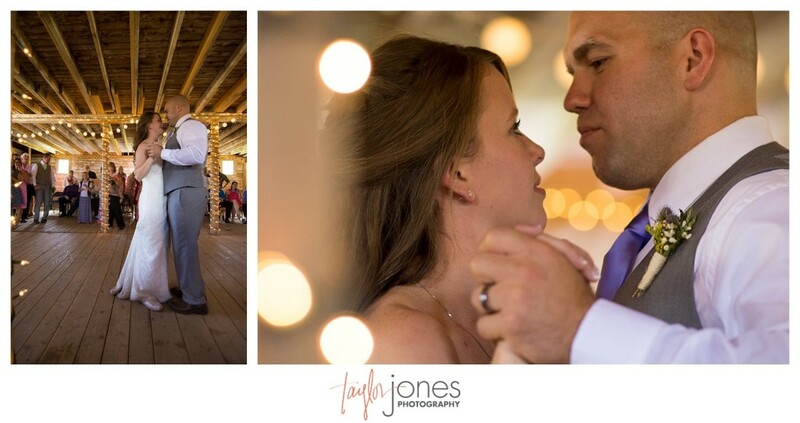 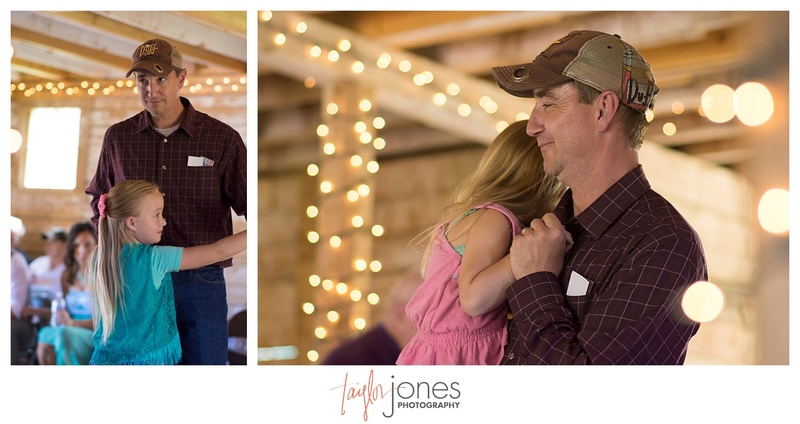 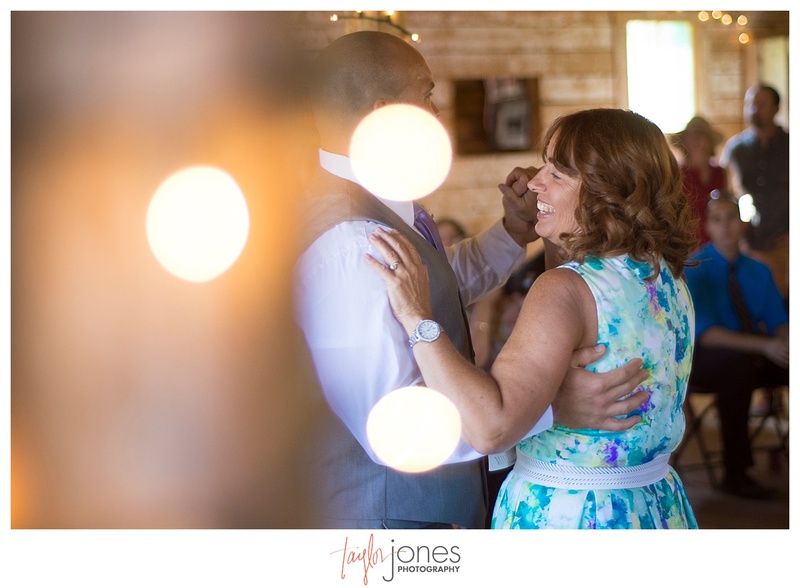 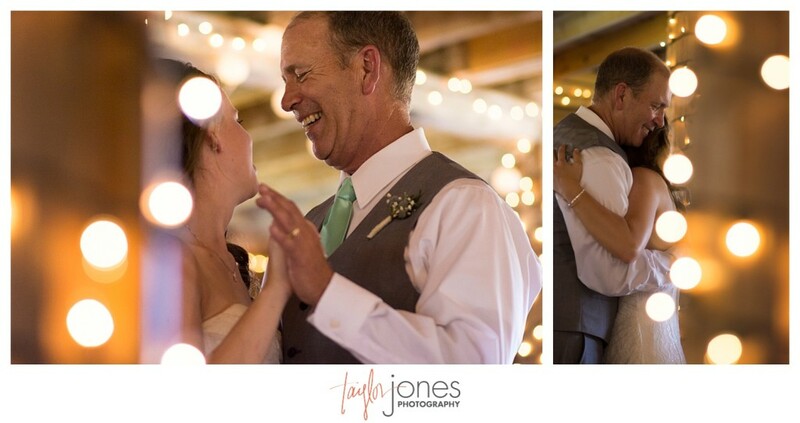 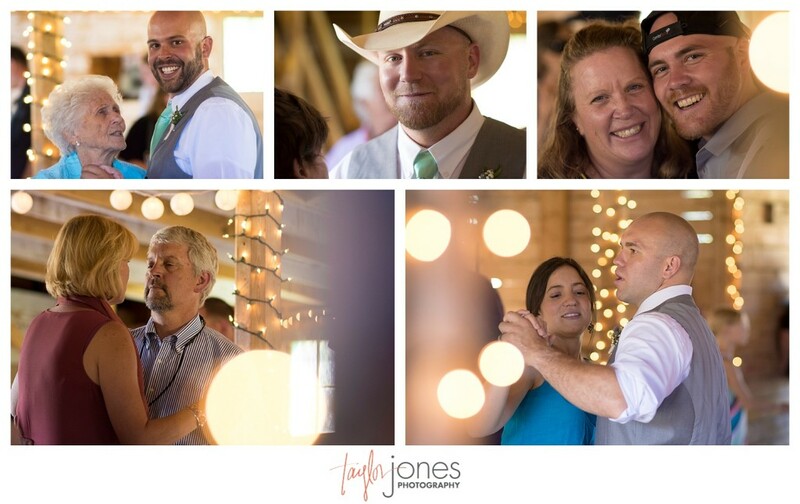 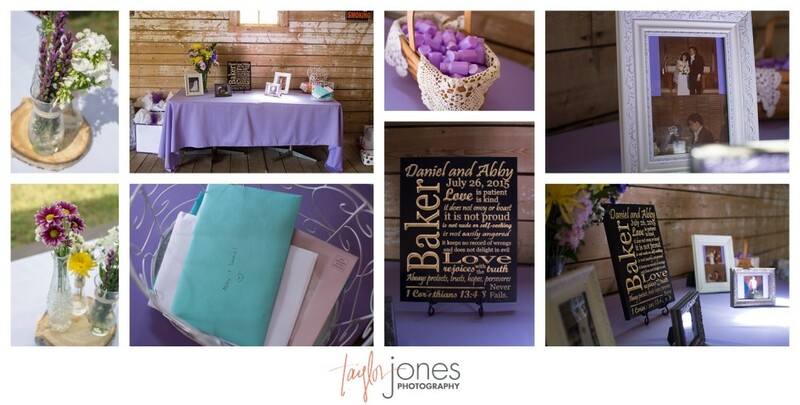 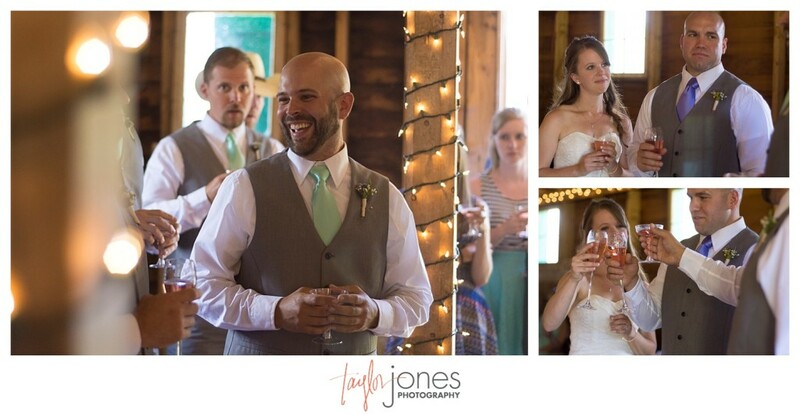 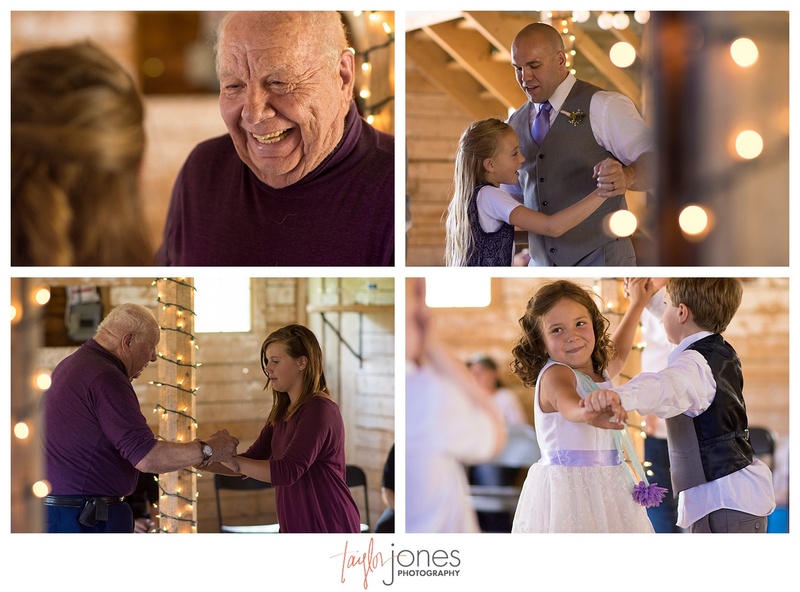 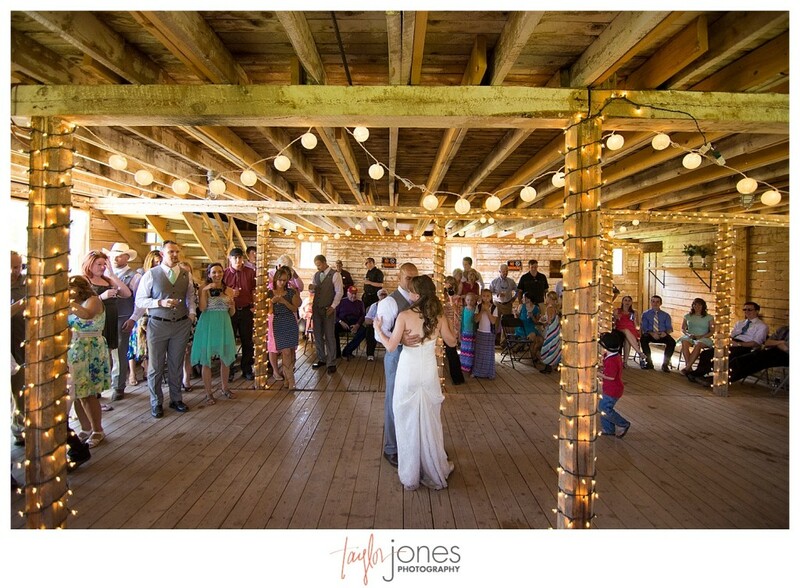 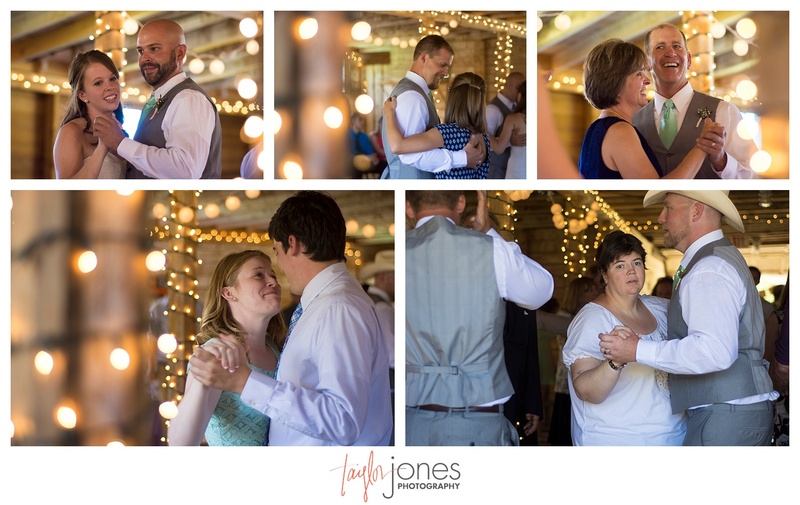 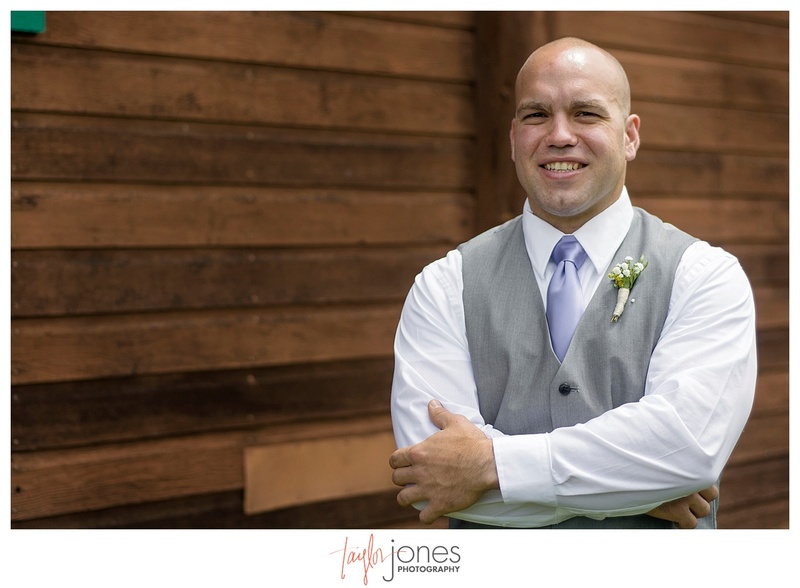 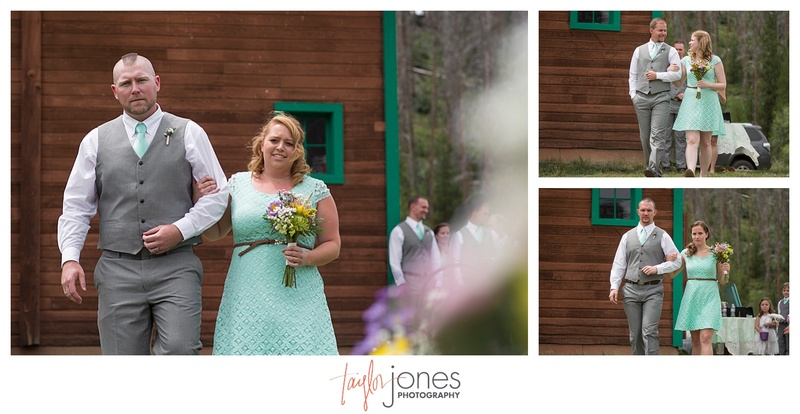 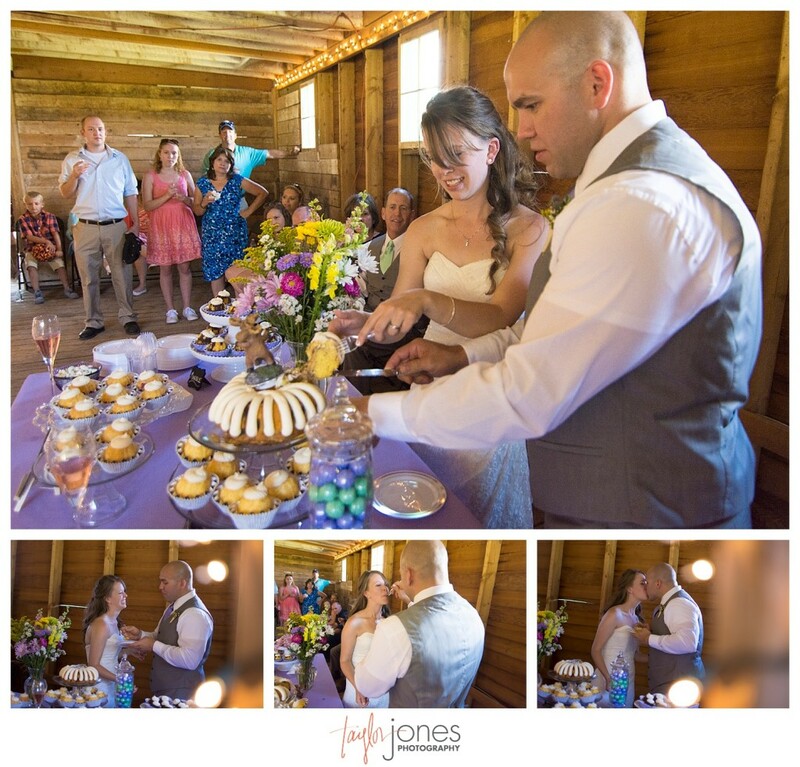 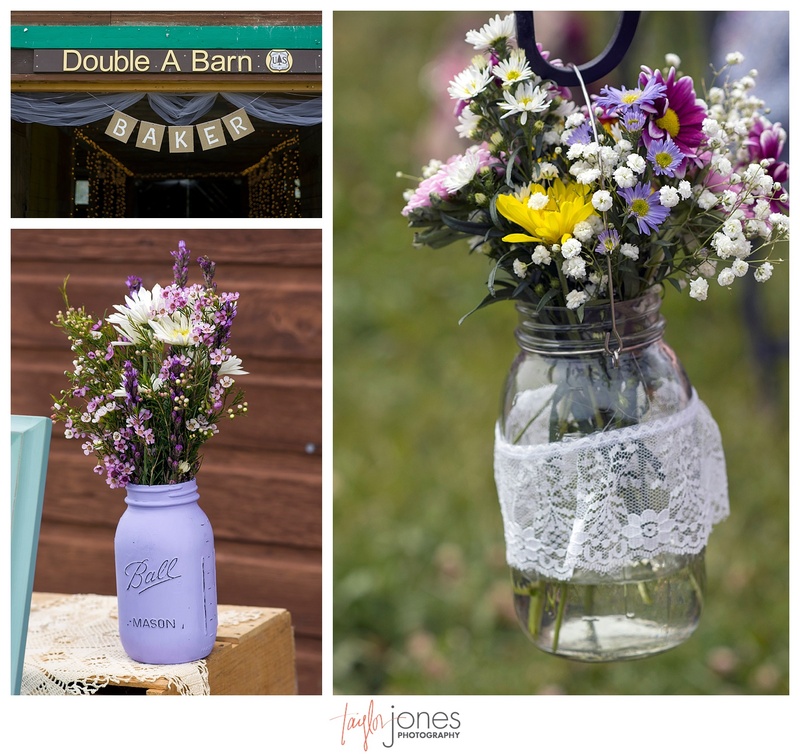 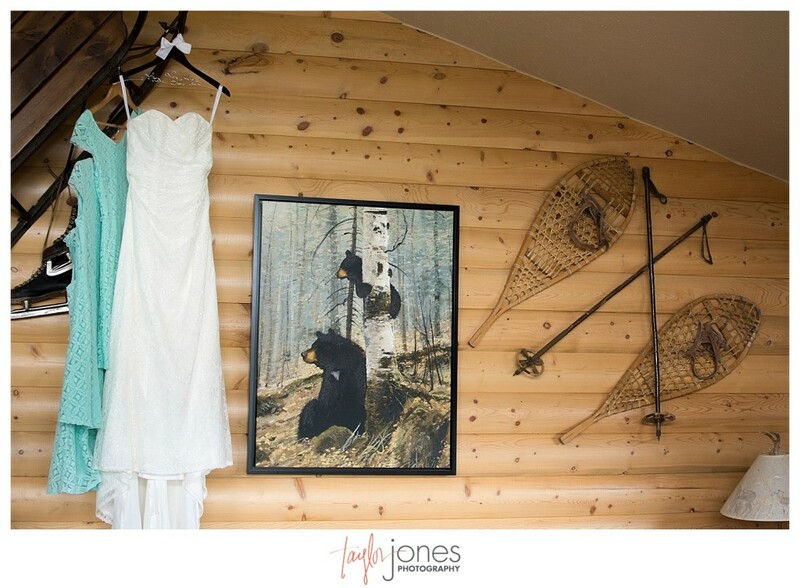 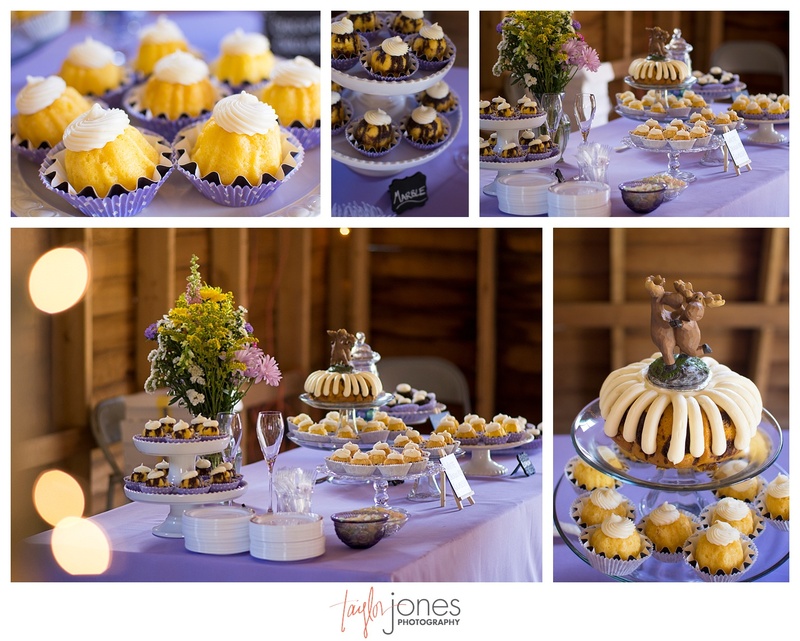 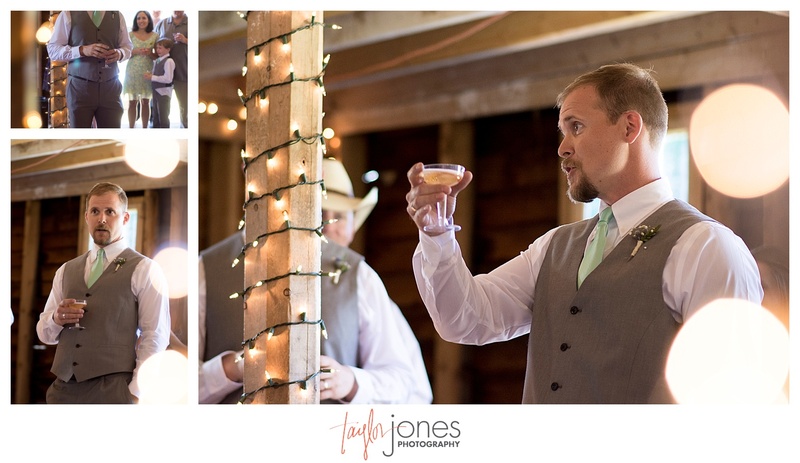 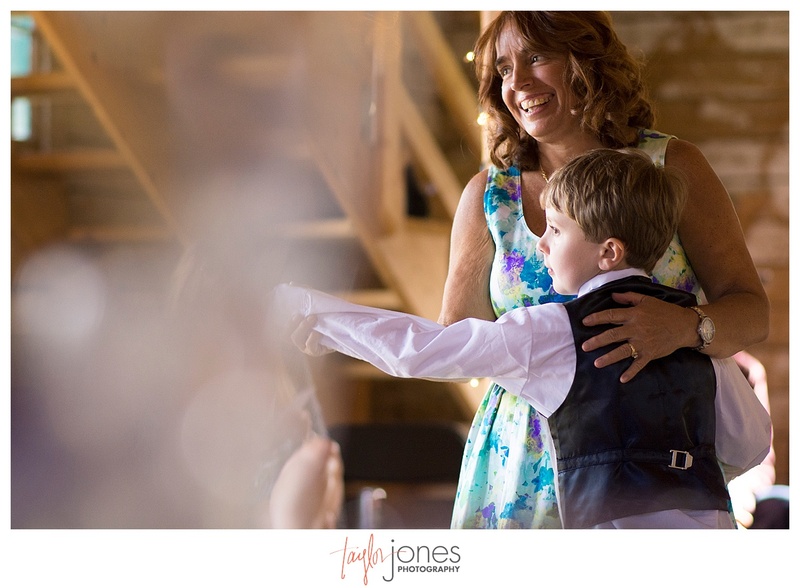 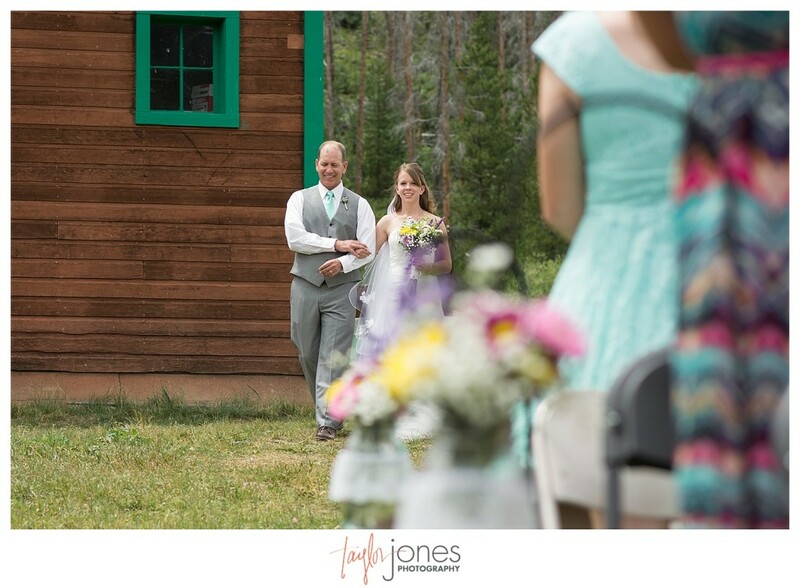 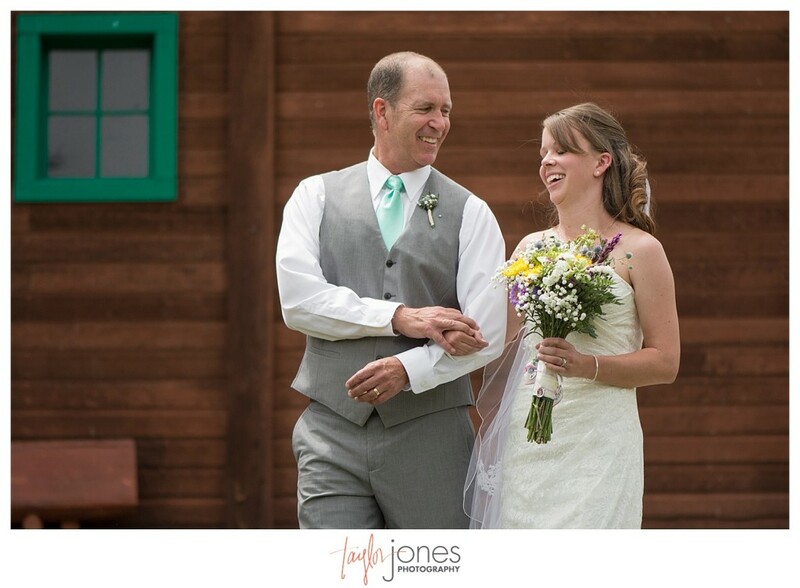 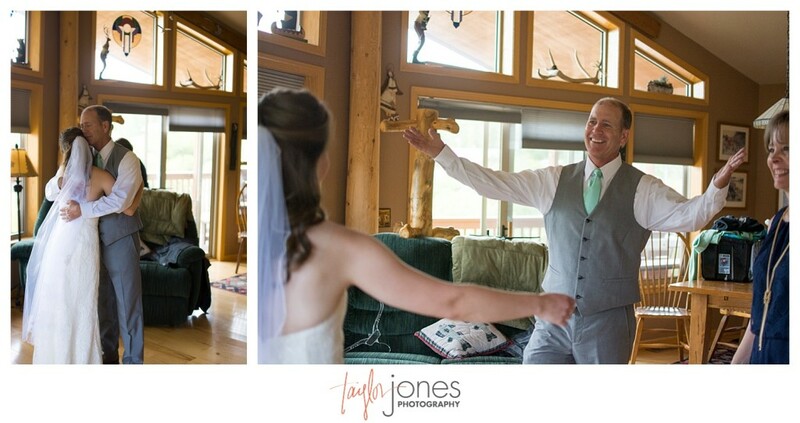 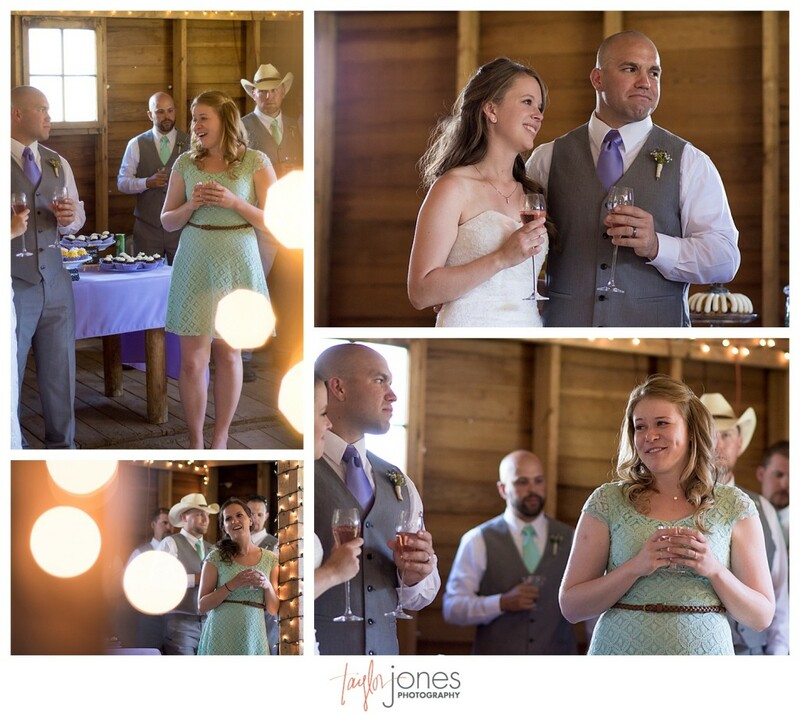 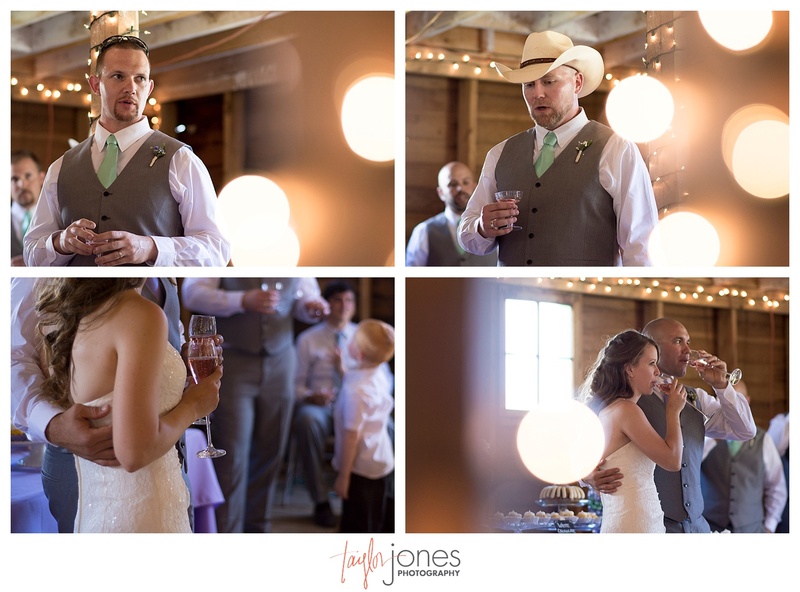 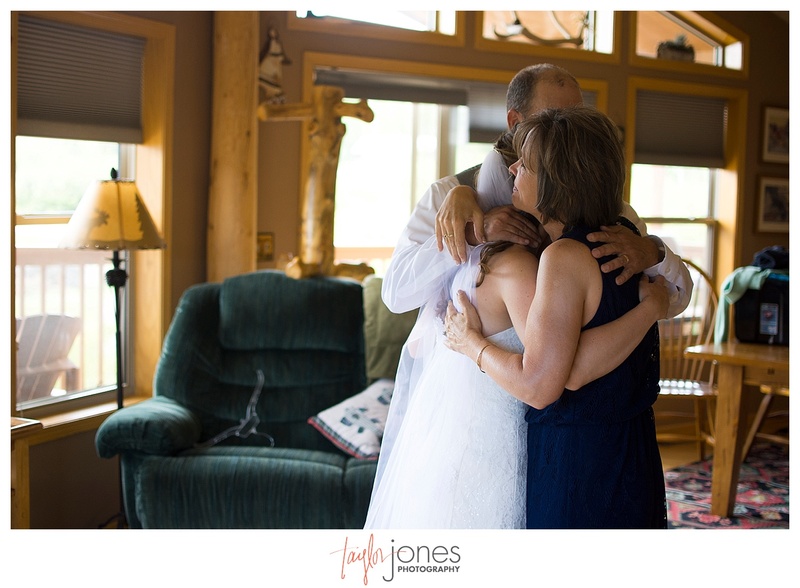 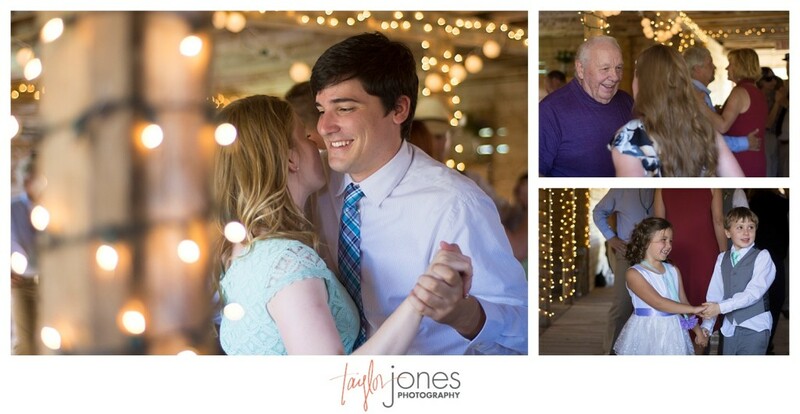 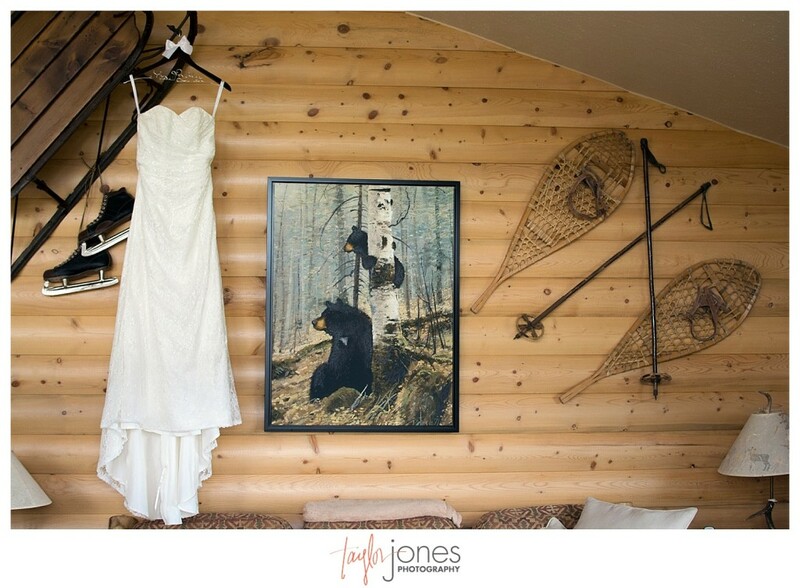 I’m not going to lie, Mike and I were so excited to return to the Double A Barn in Grand Lake for such an awesome couples big day! 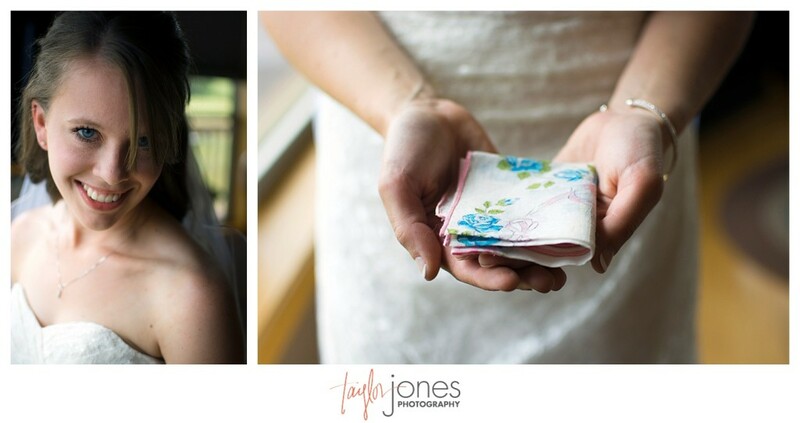 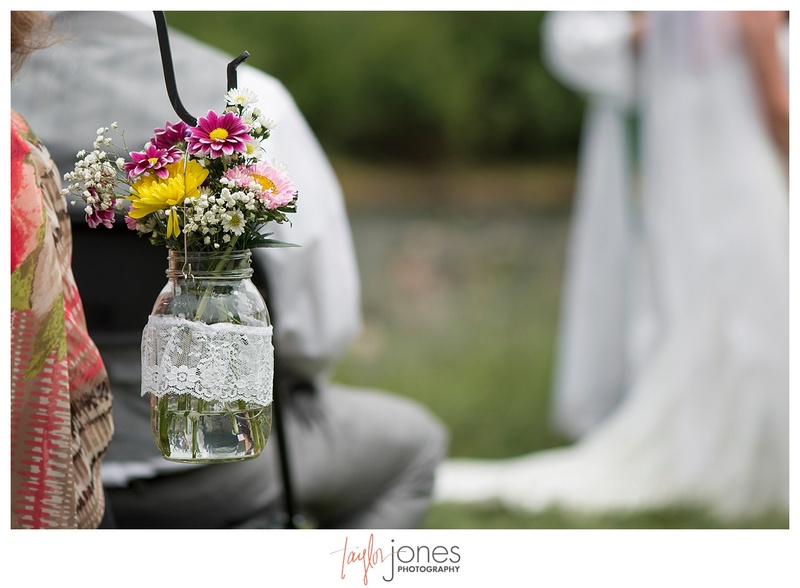 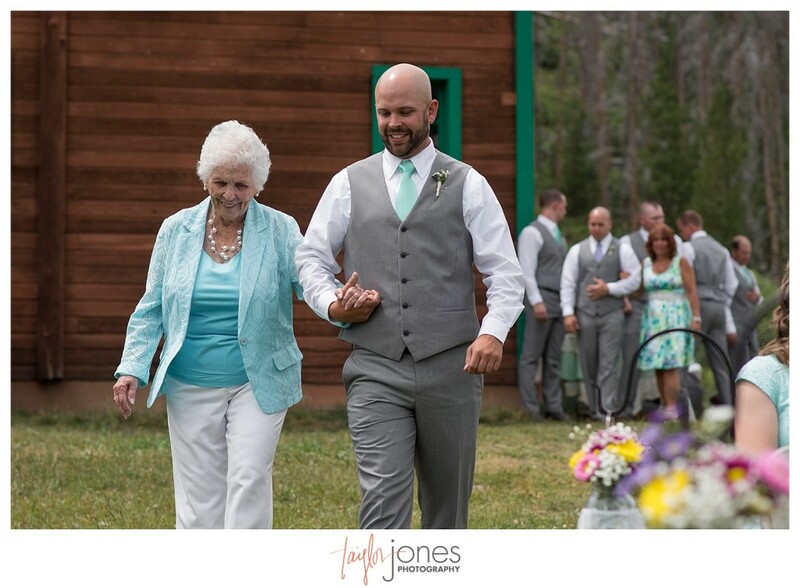 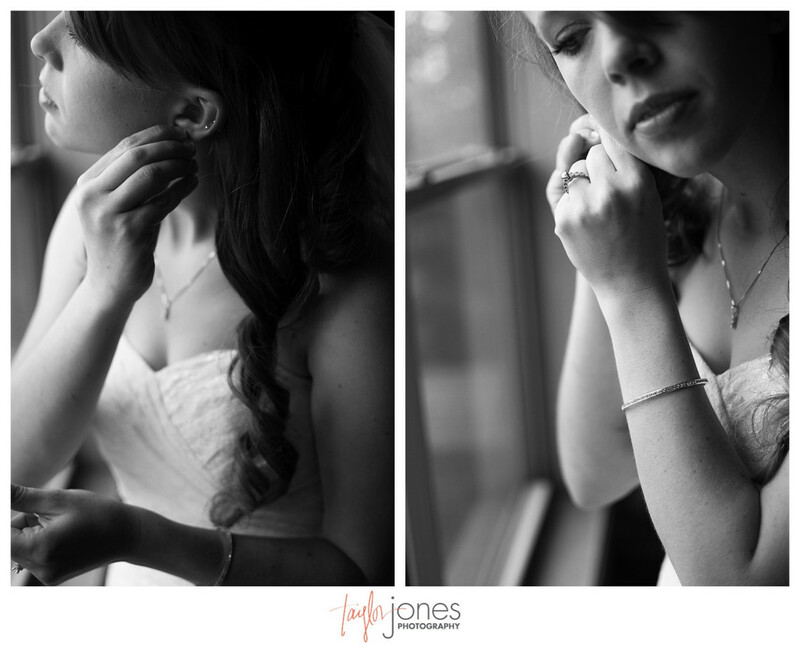 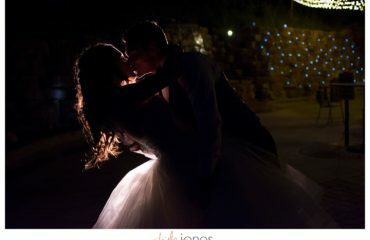 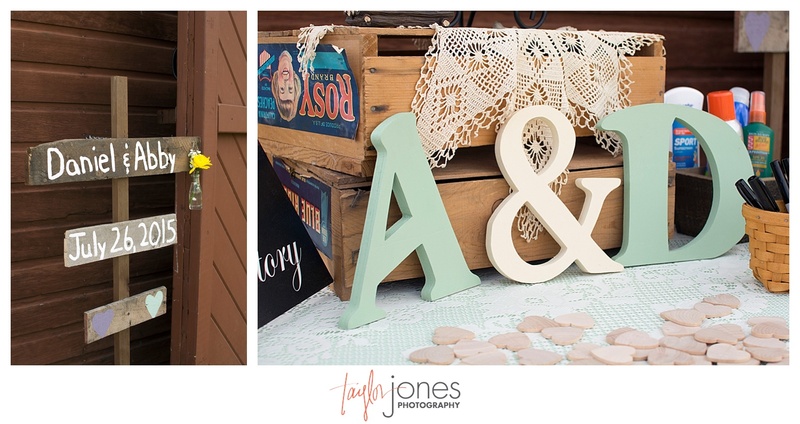 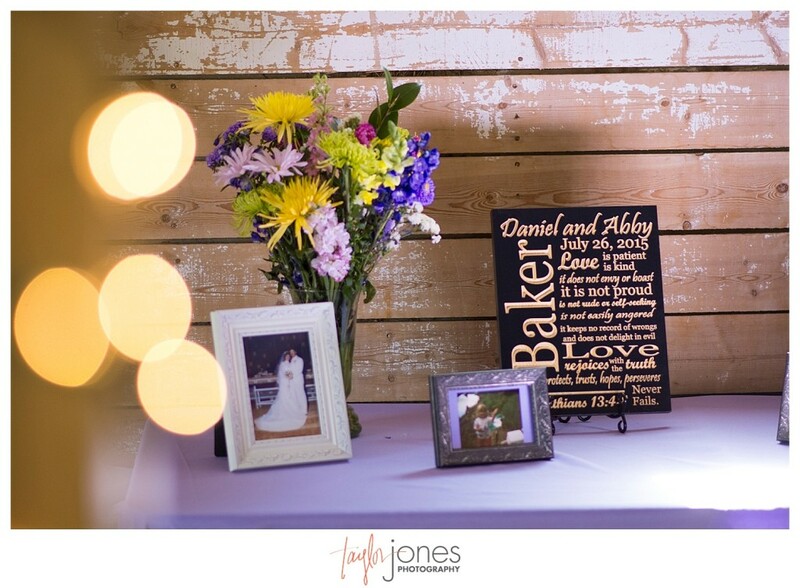 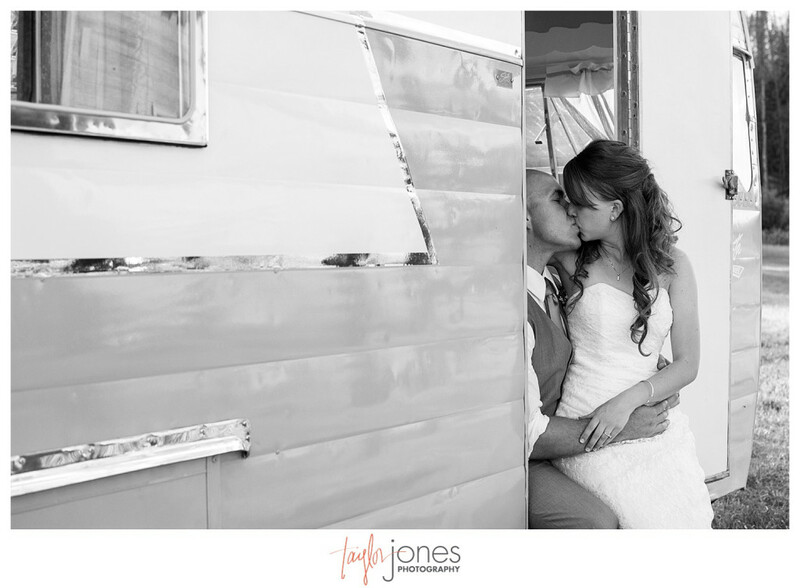 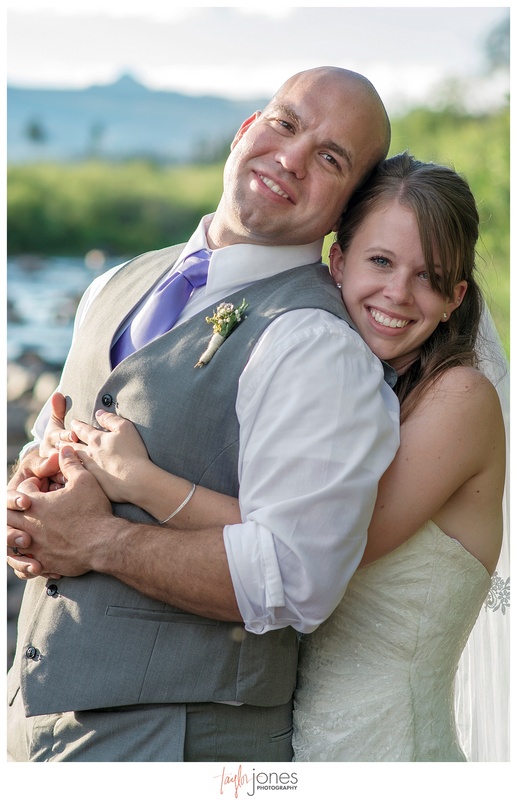 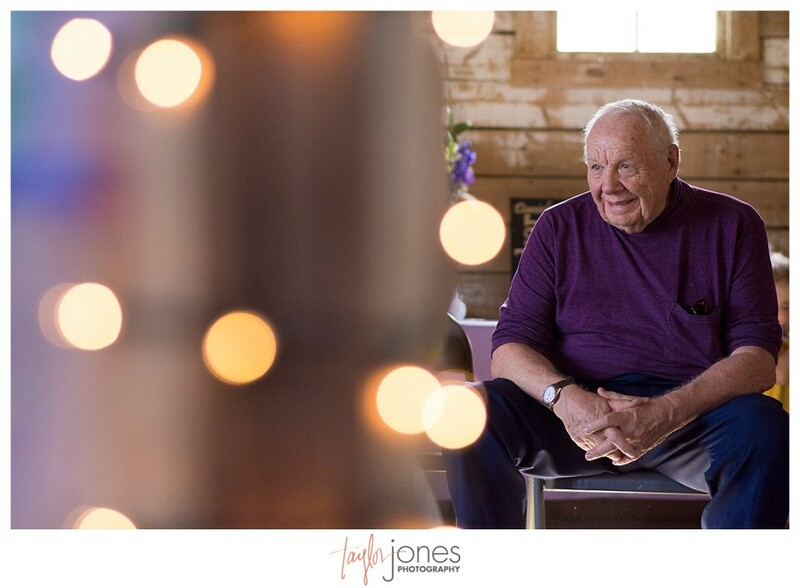 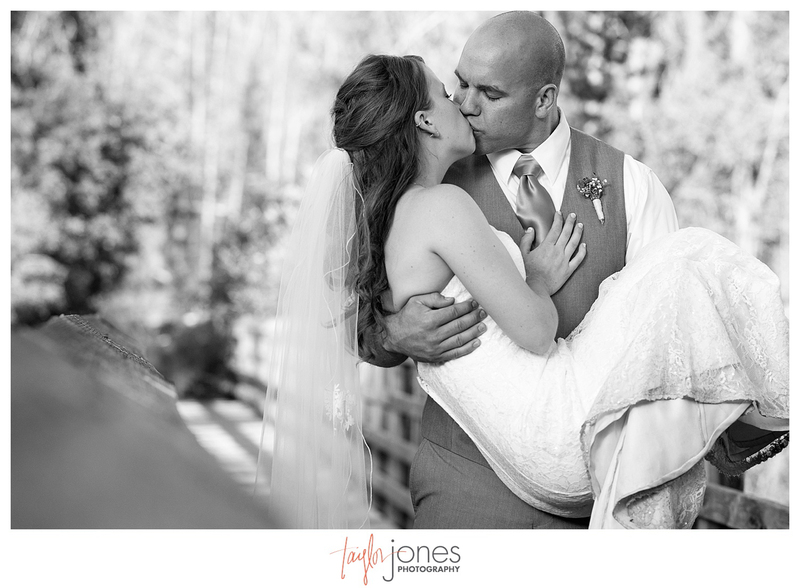 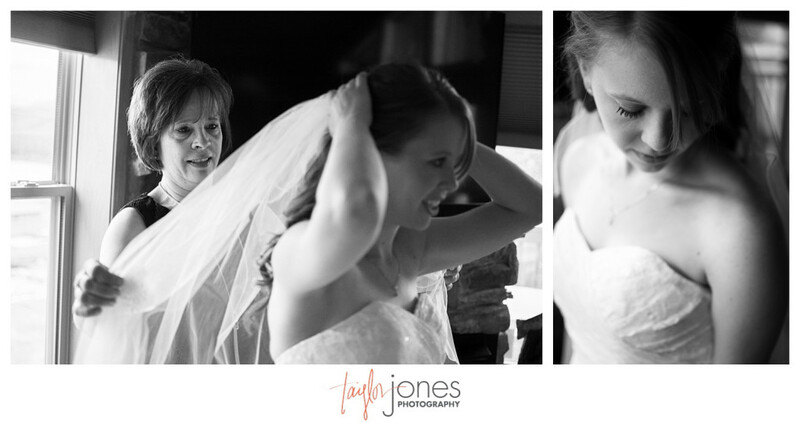 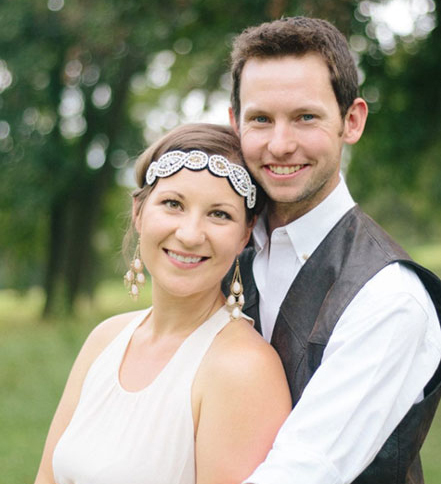 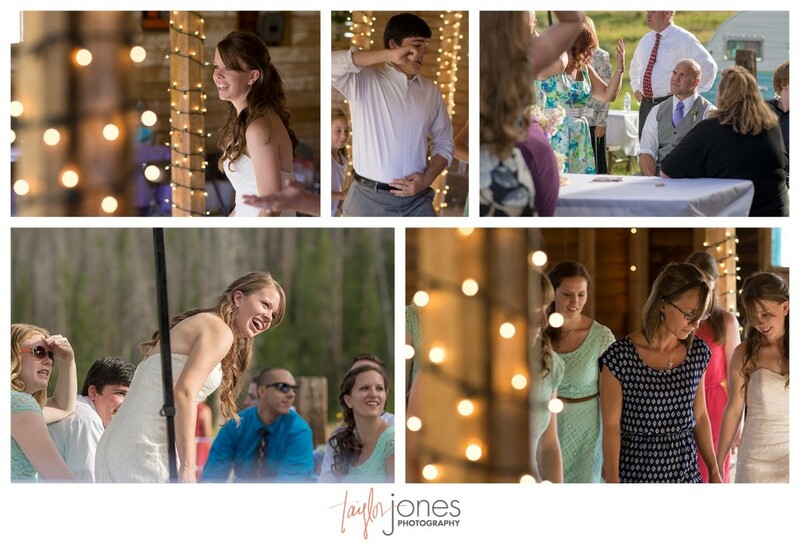 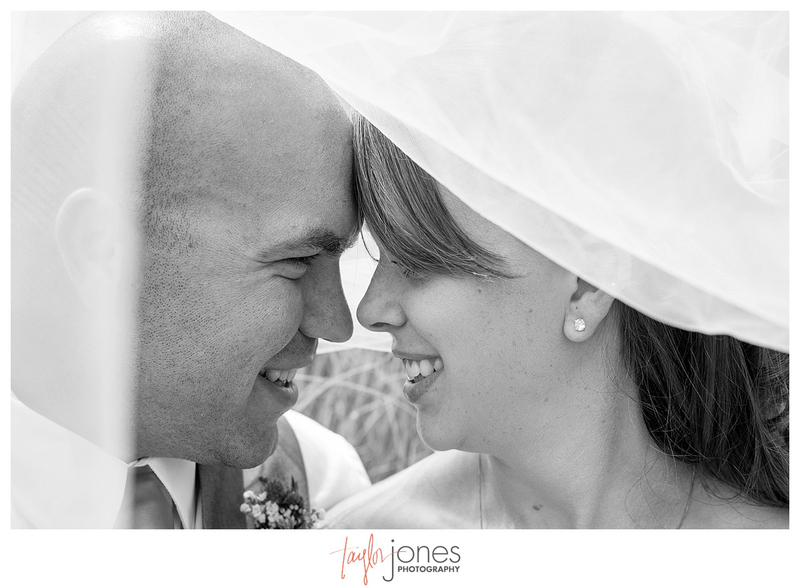 Abby and Daniel were surrounded by family and friends as they said “We do!” and started their journey through marriage. 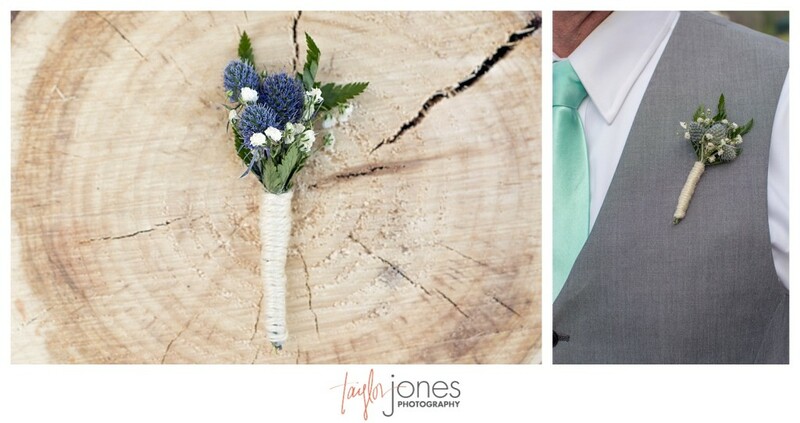 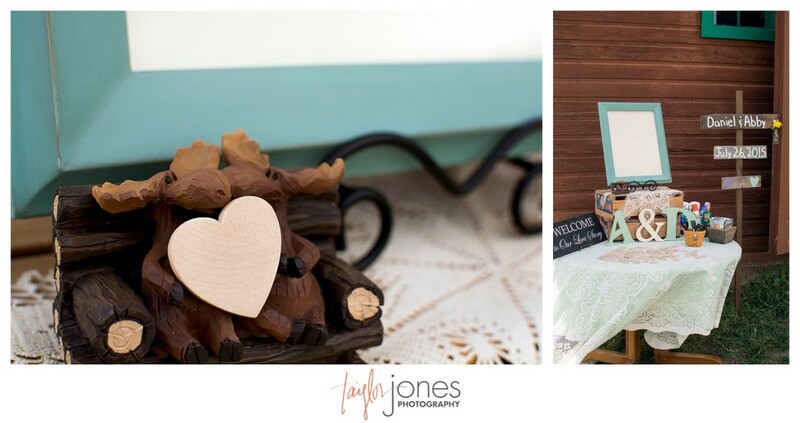 We are absolutely thrilled for the two of you and are so thankful we got to spend your amazing wedding day with you and your loved ones. 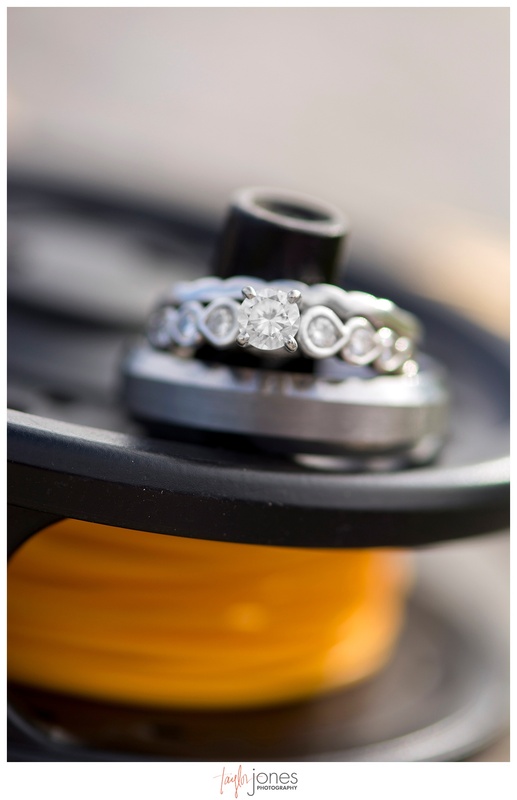 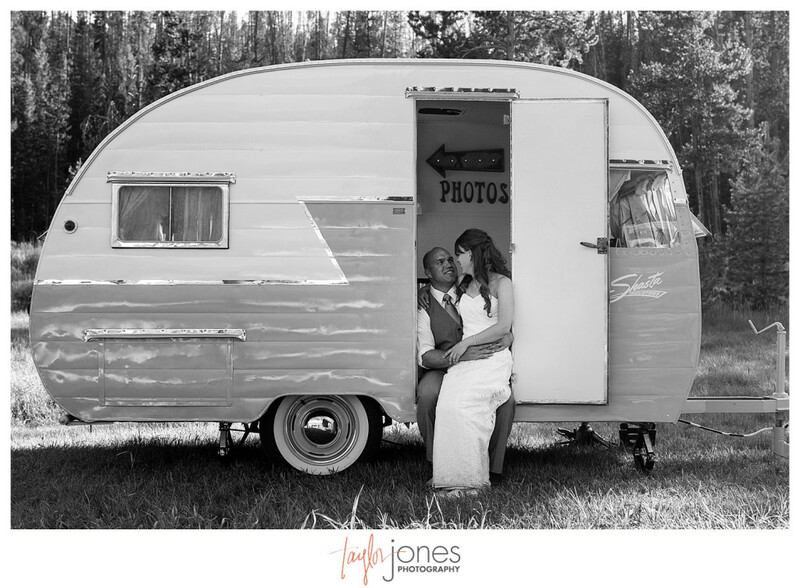 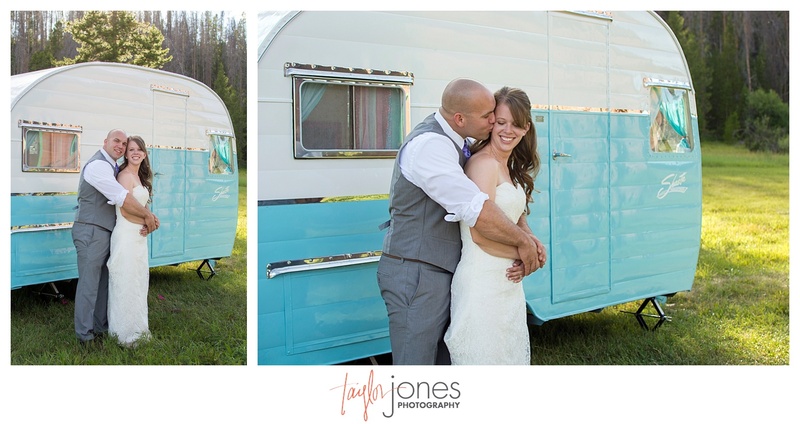 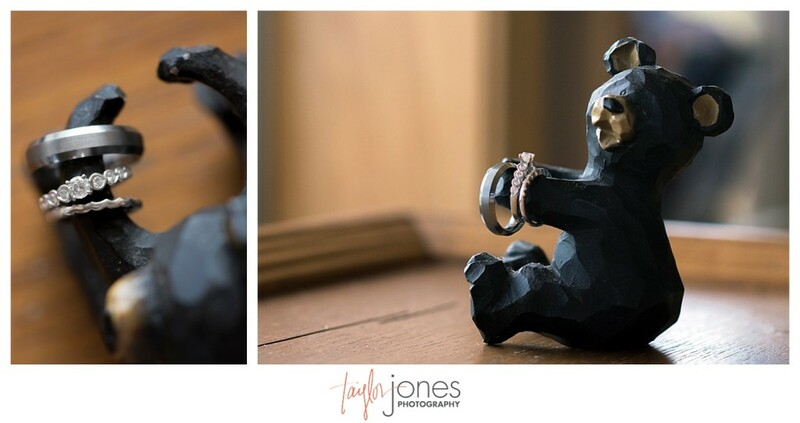 We can’t wait to see where marriage takes you!